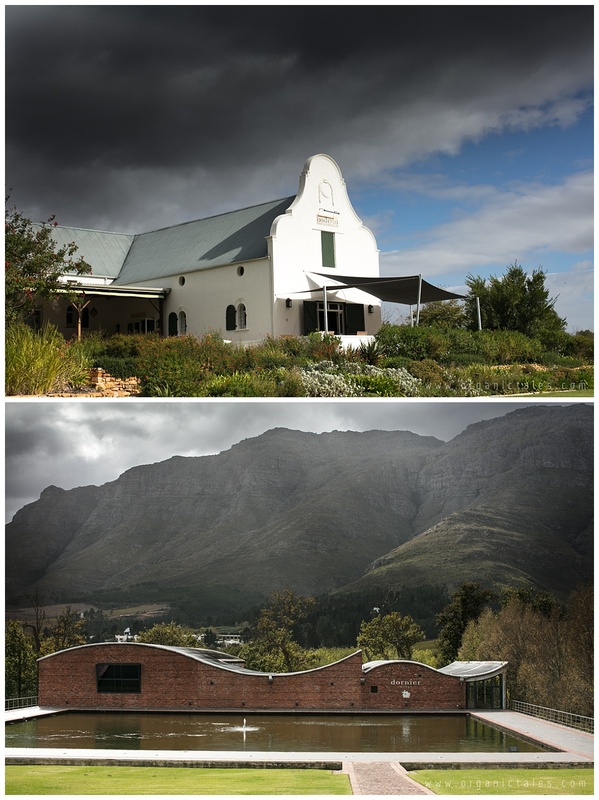 There is something about dark clouds that raises people’s spirits and excitement. 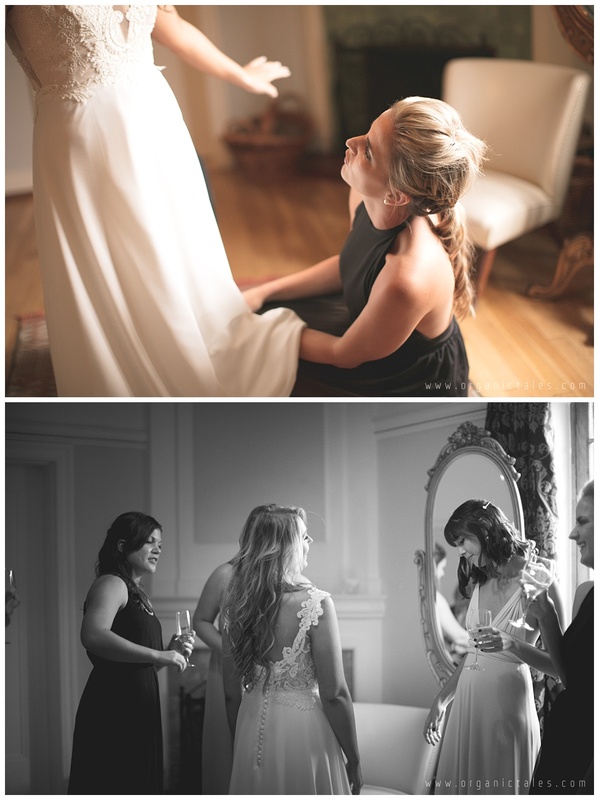 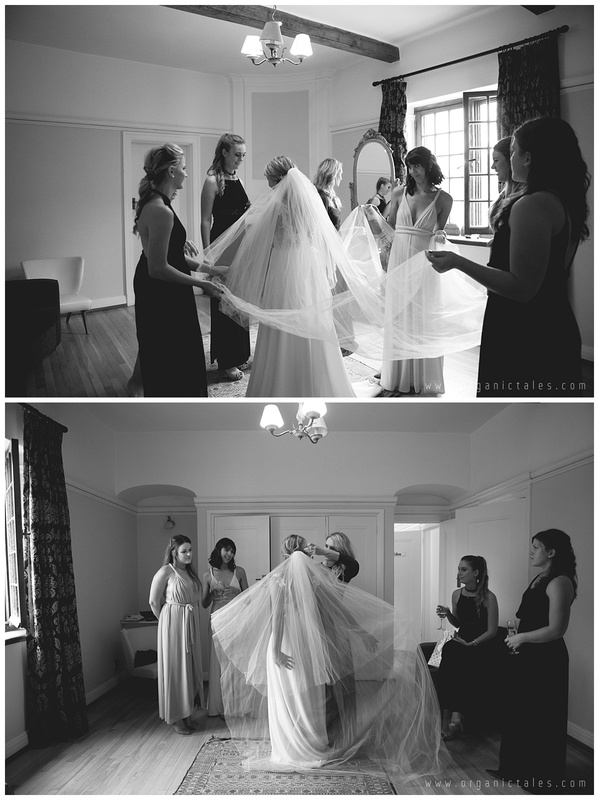 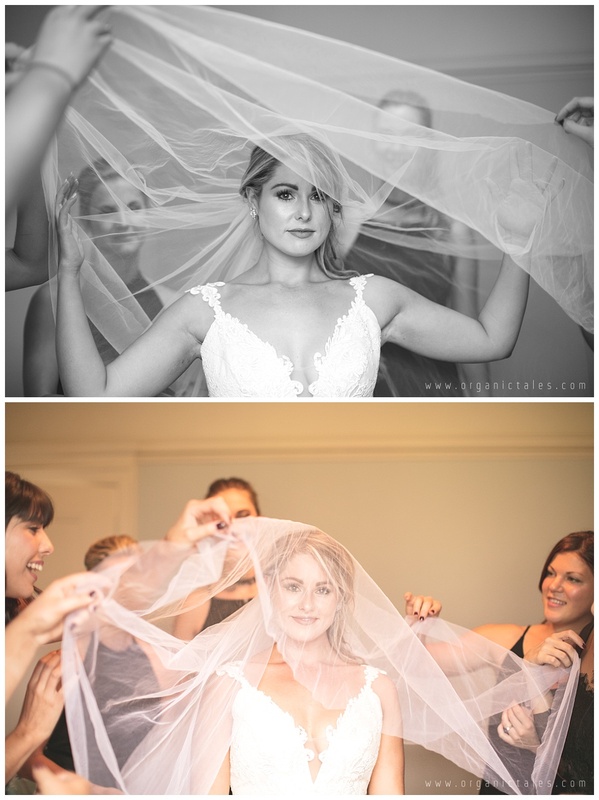 Combine this with a wedding day and you will find emotions high, happy and full of anticipation all round. 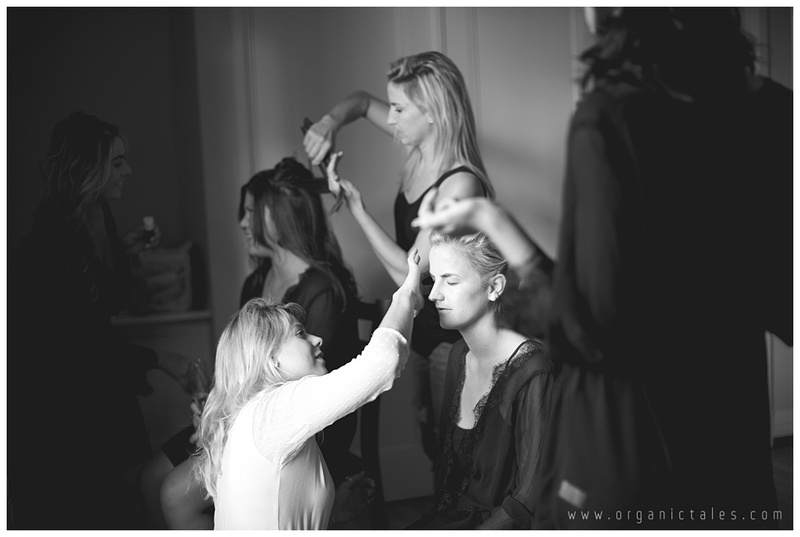 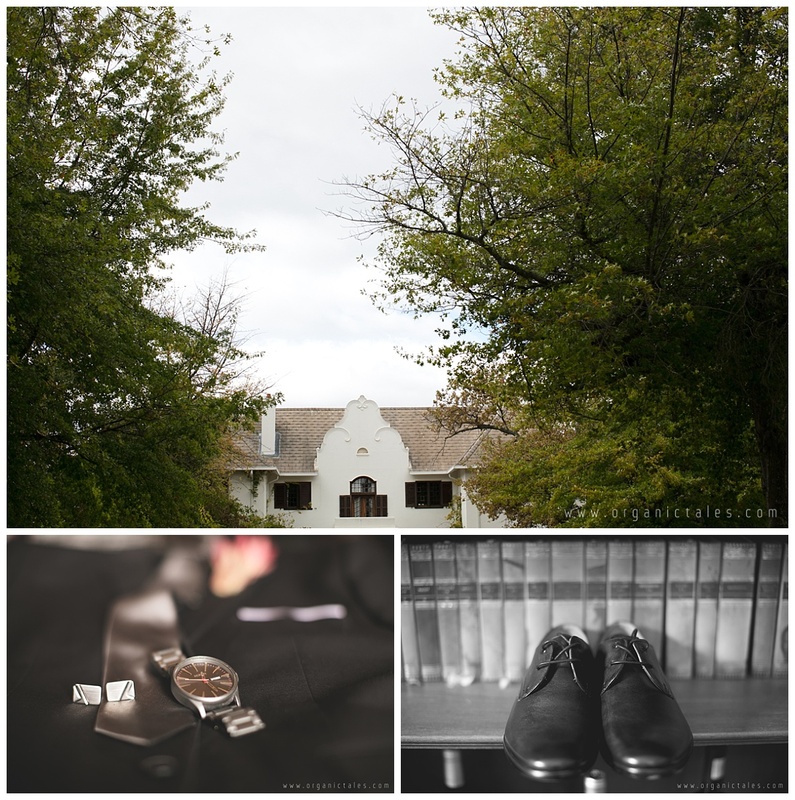 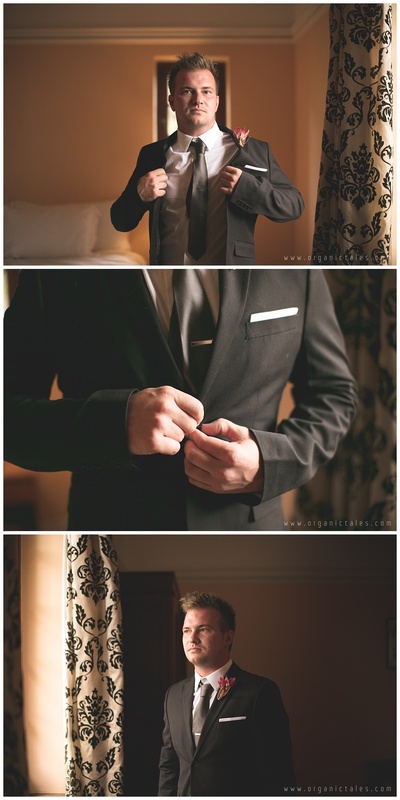 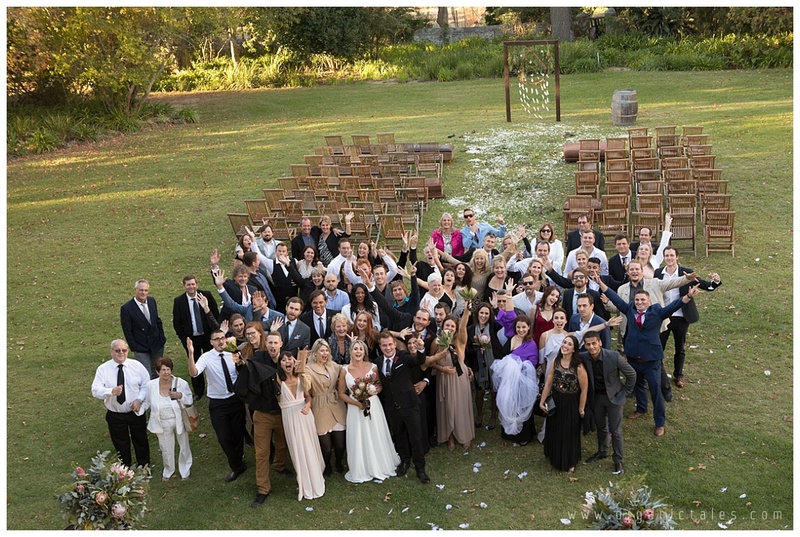 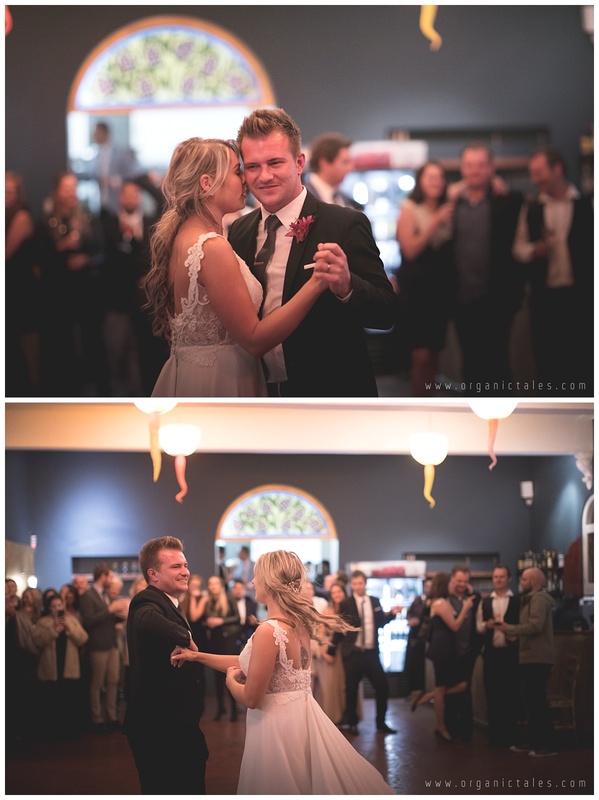 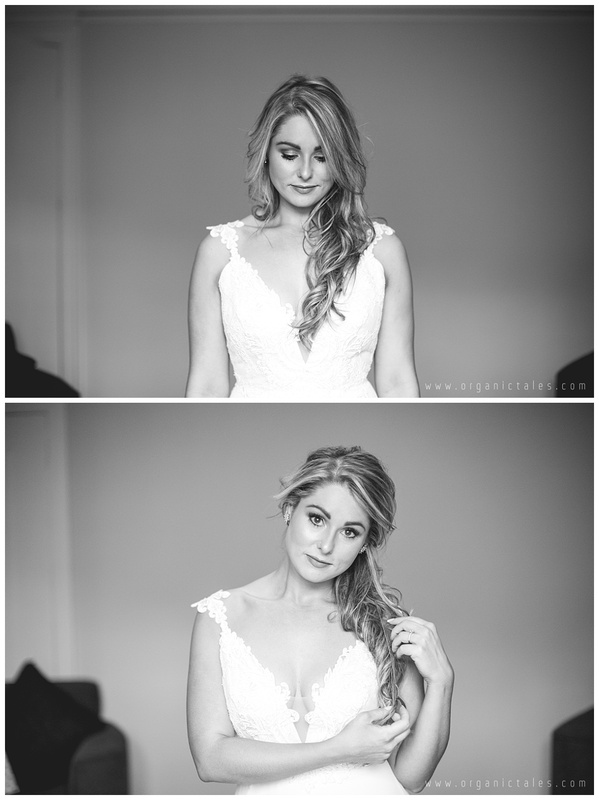 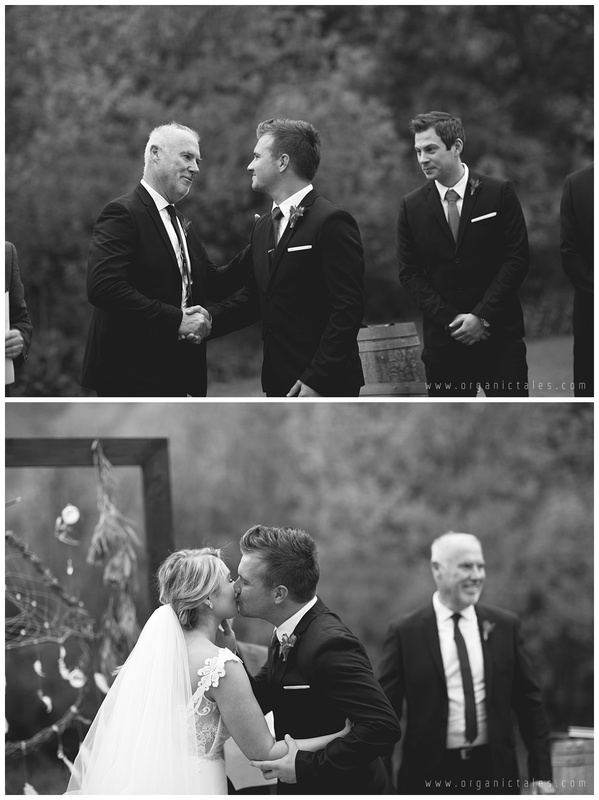 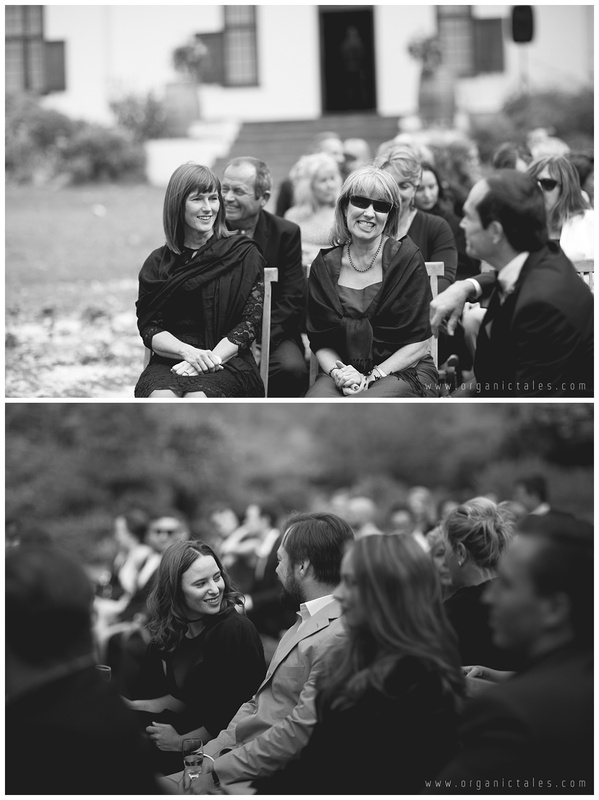 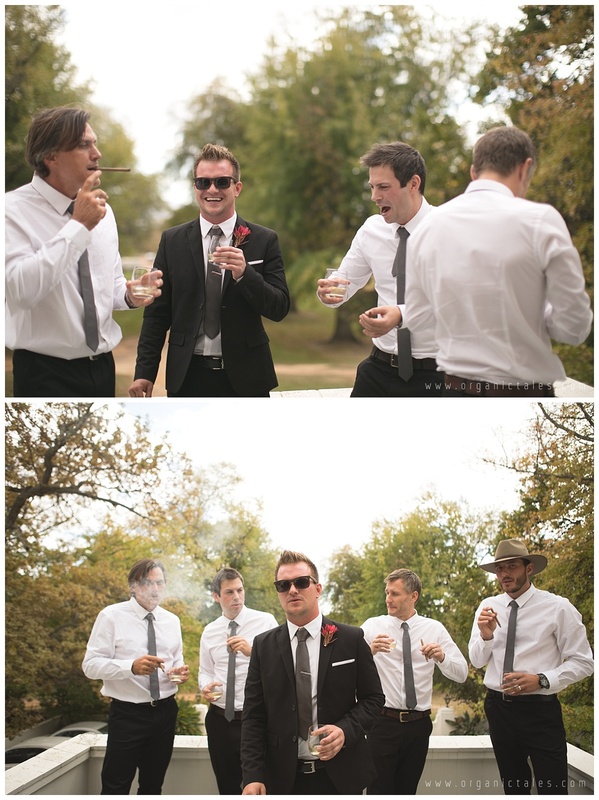 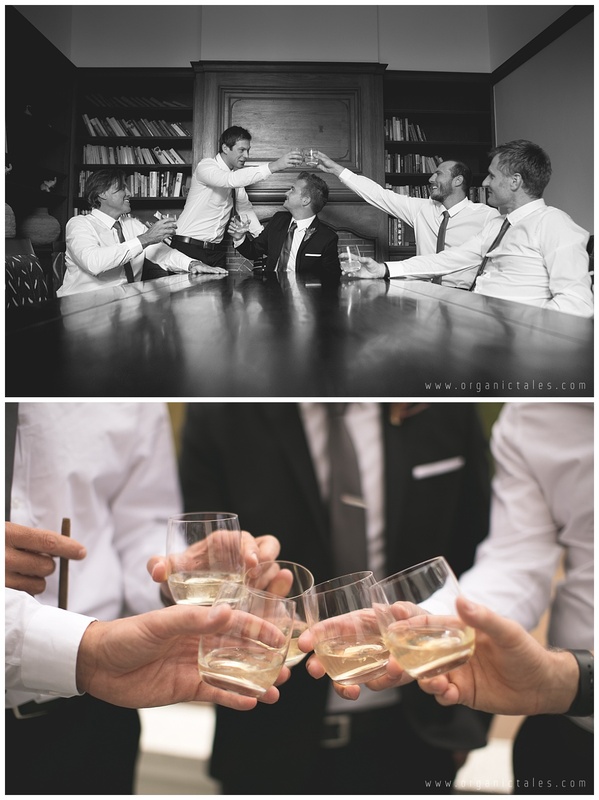 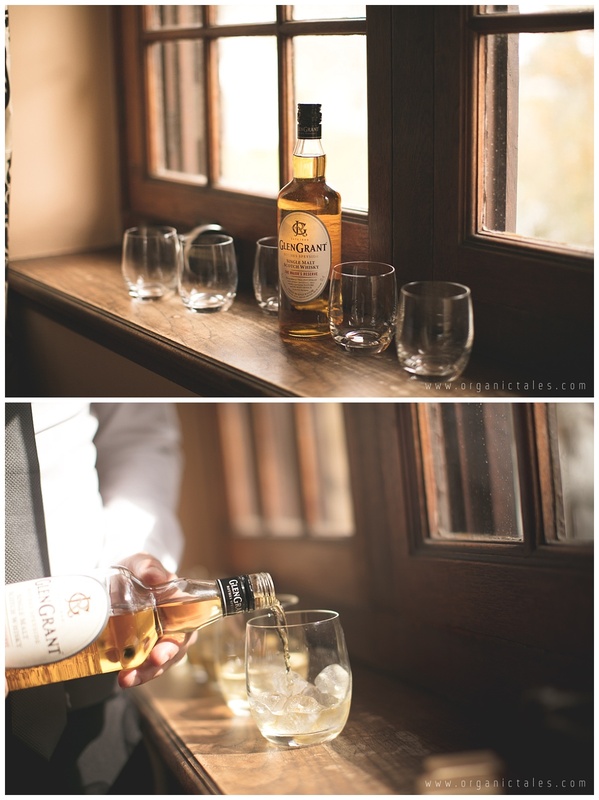 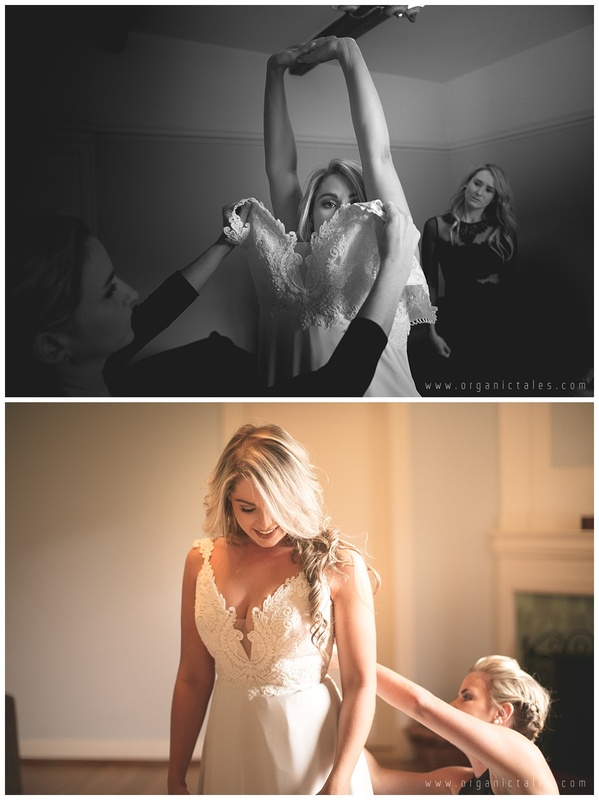 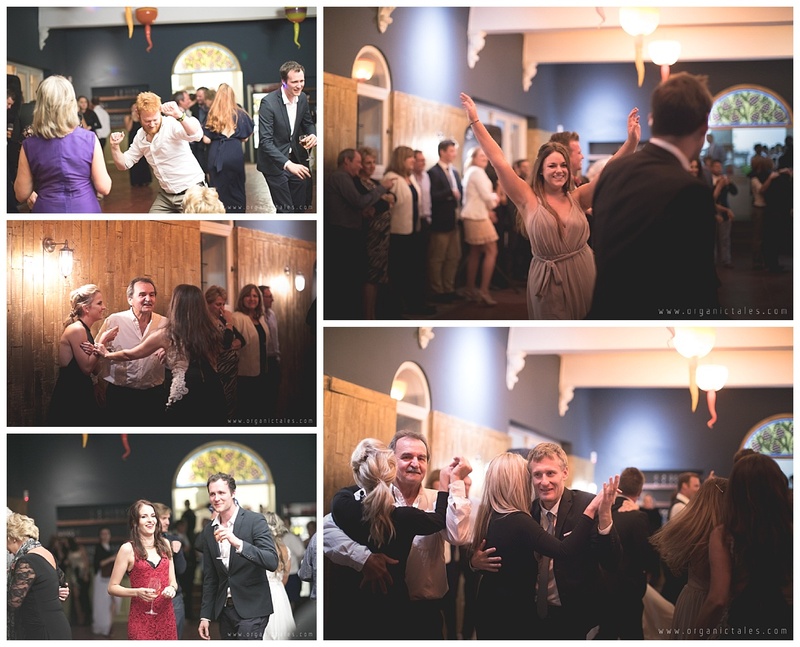 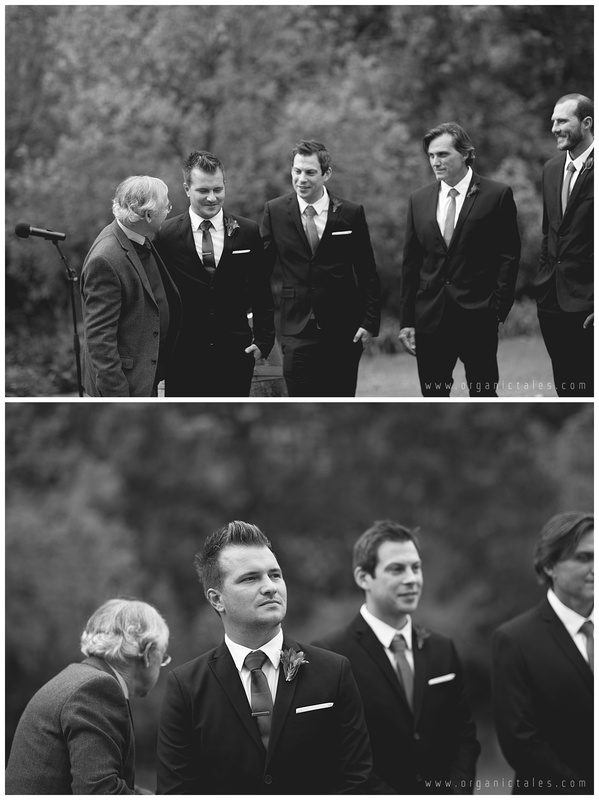 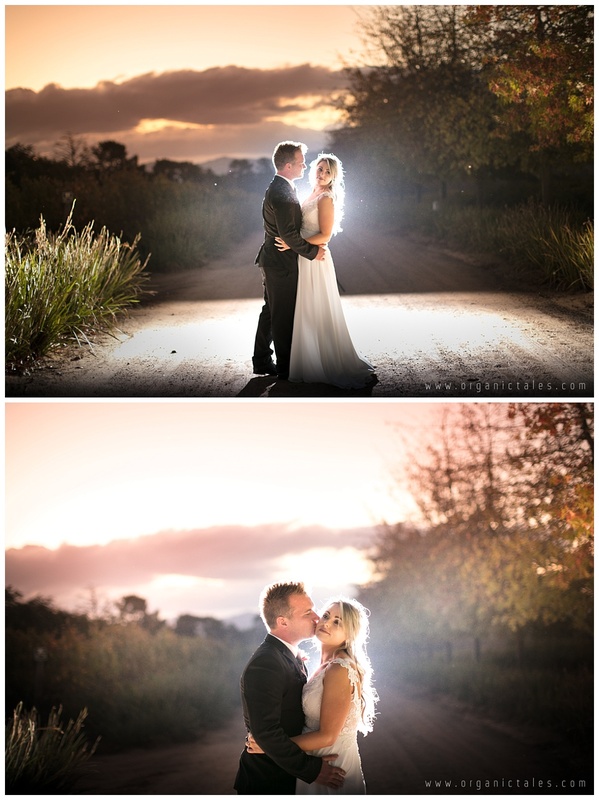 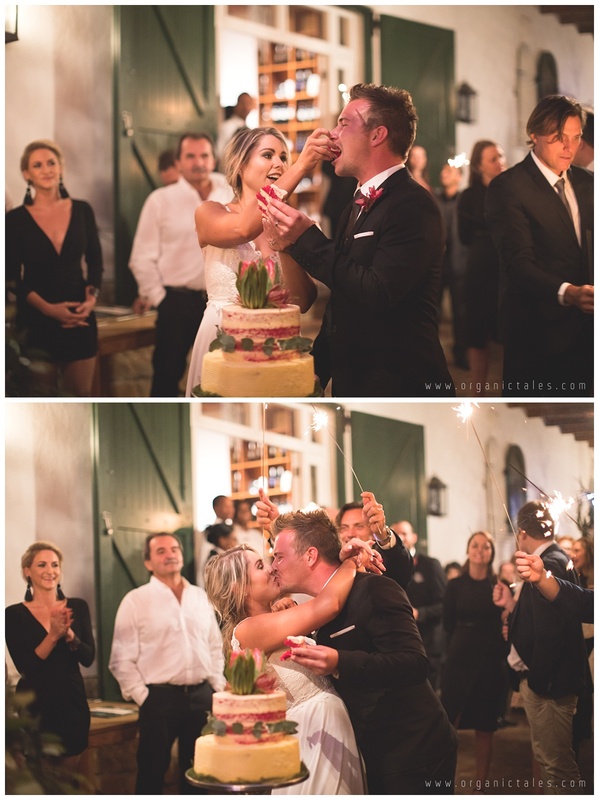 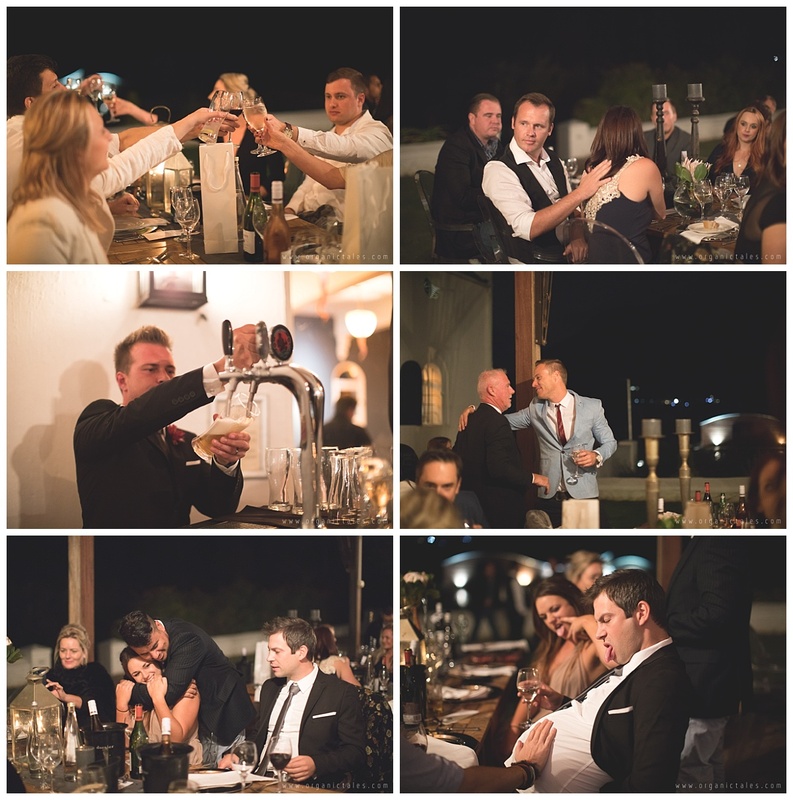 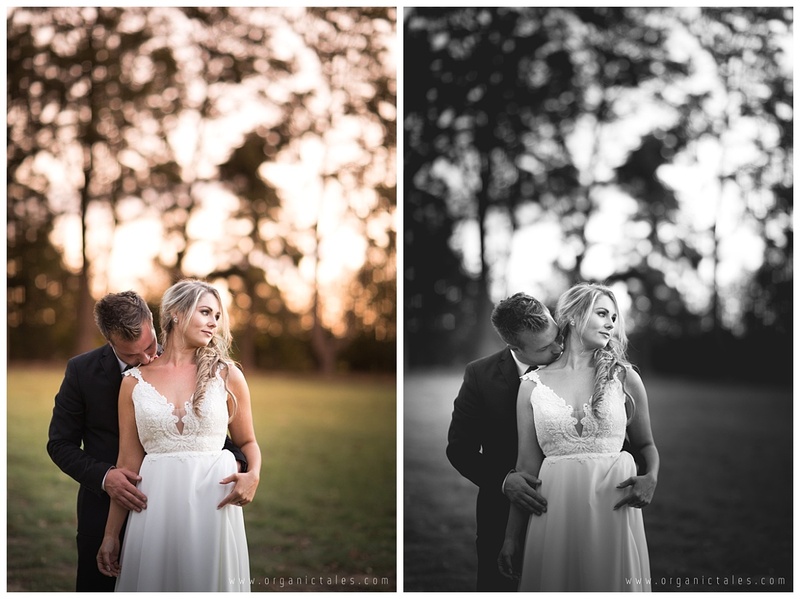 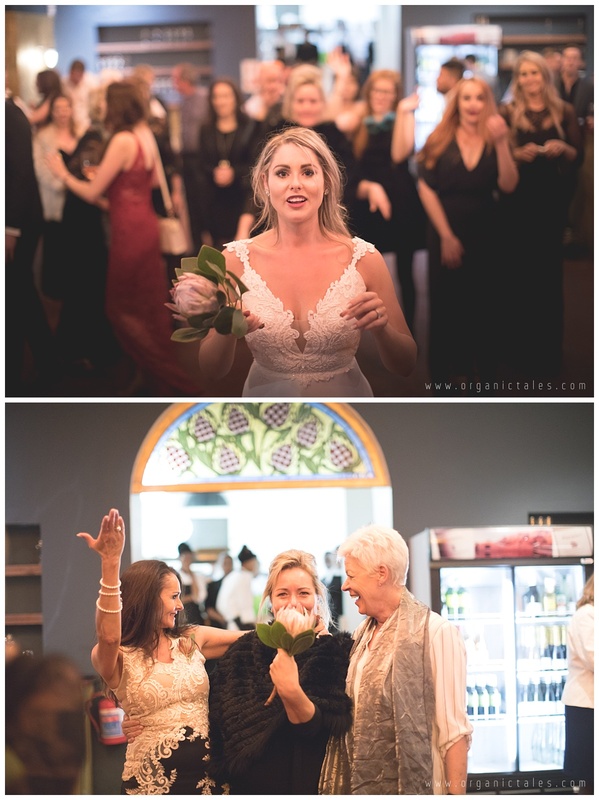 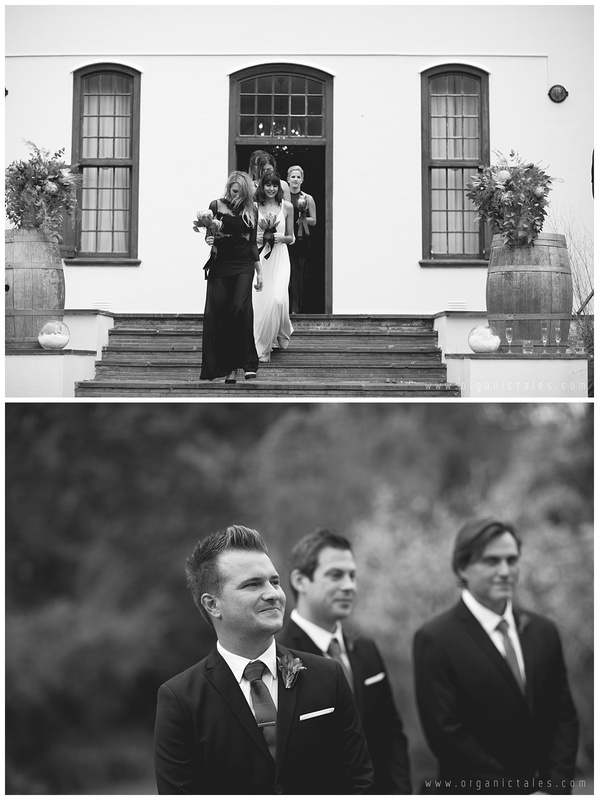 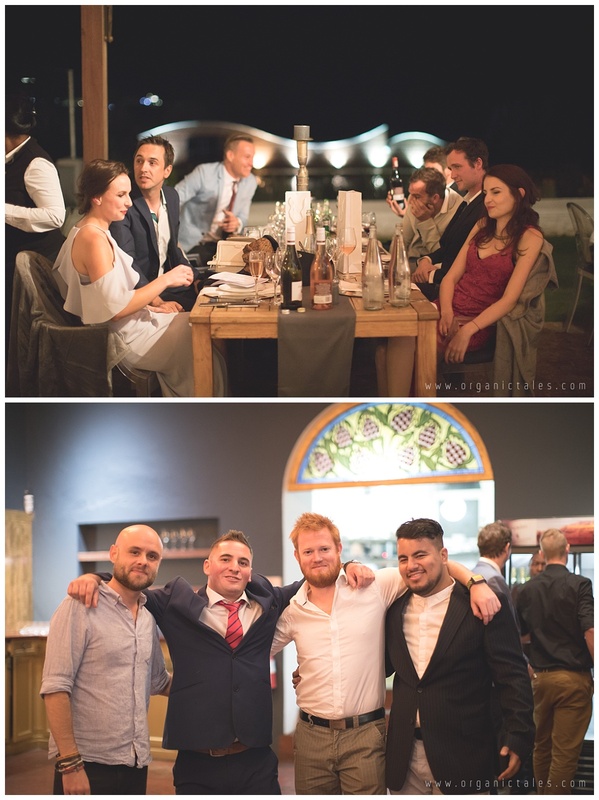 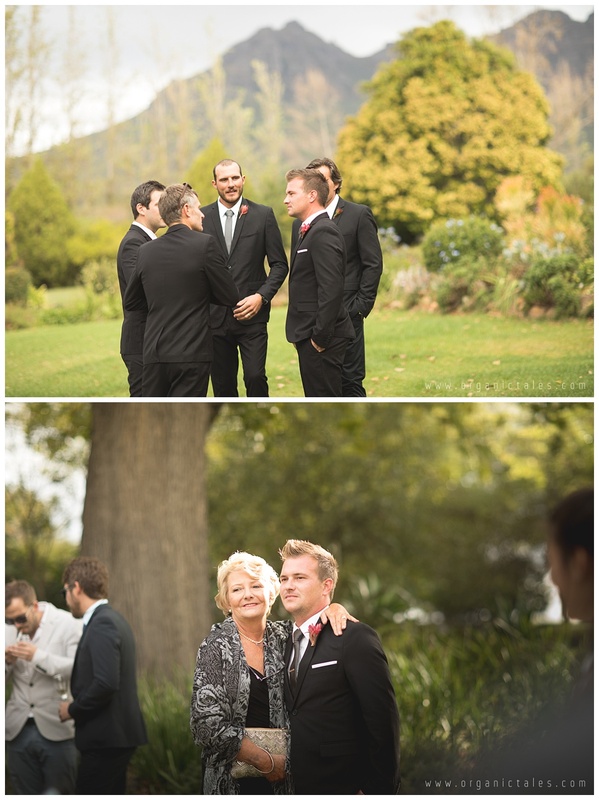 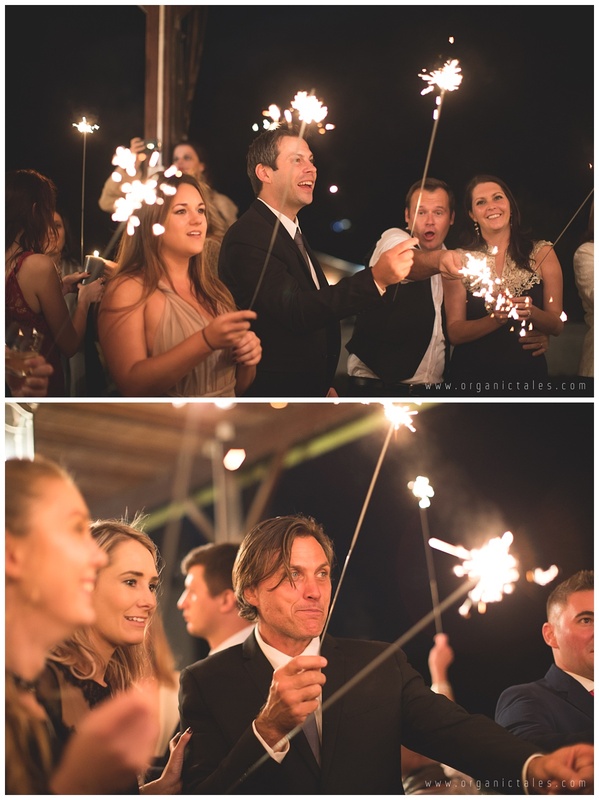 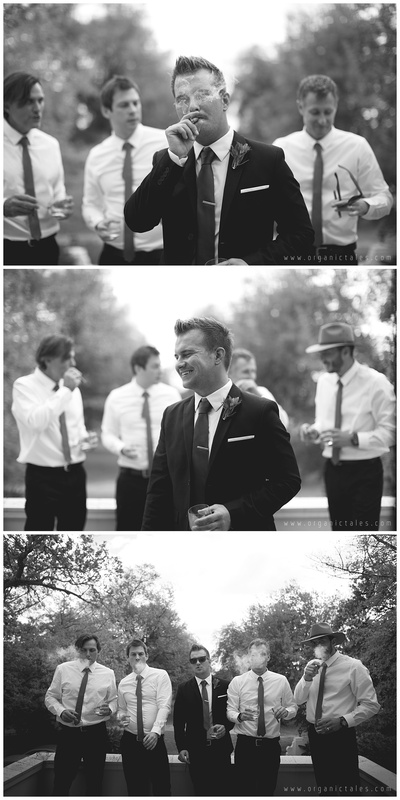 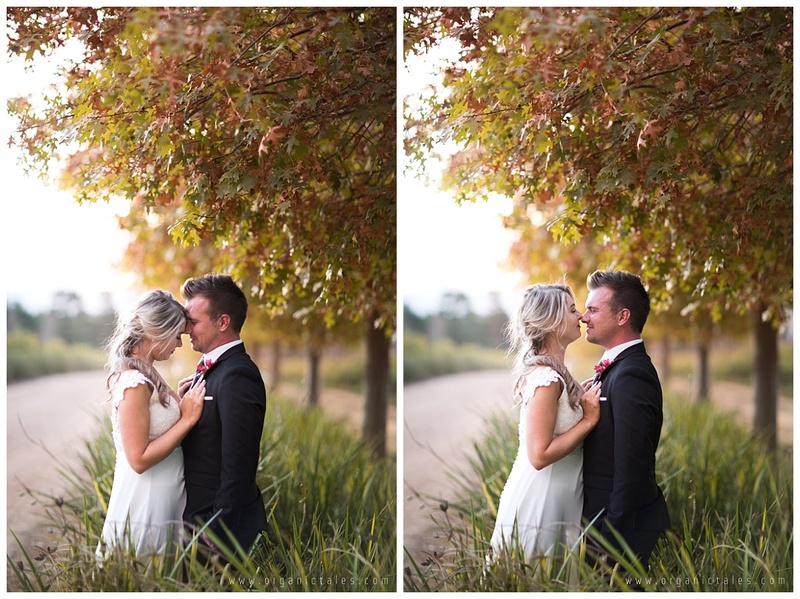 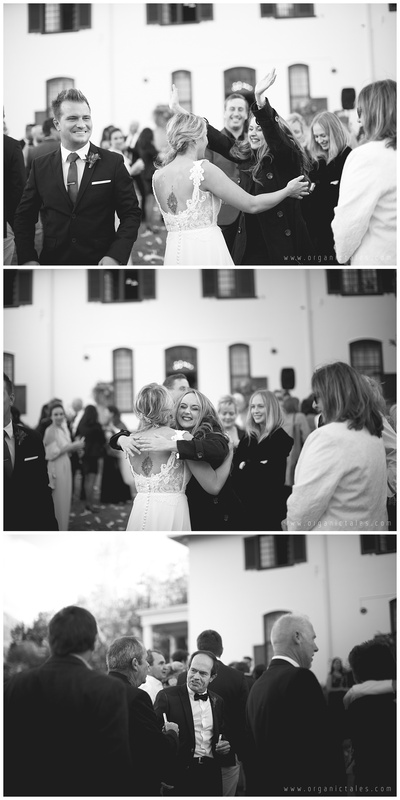 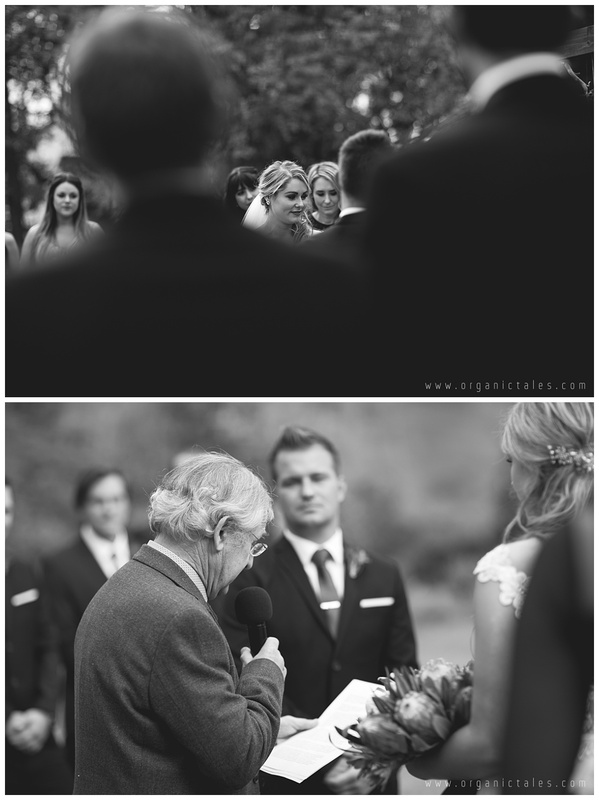 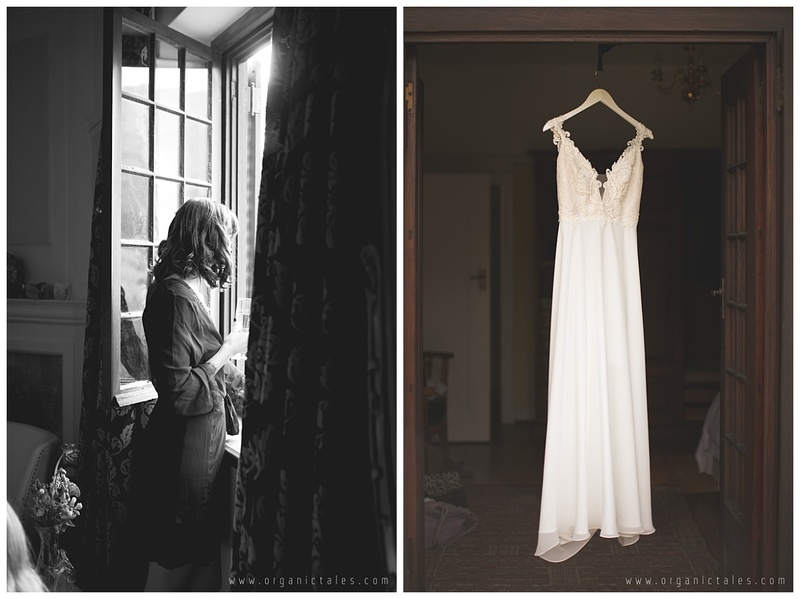 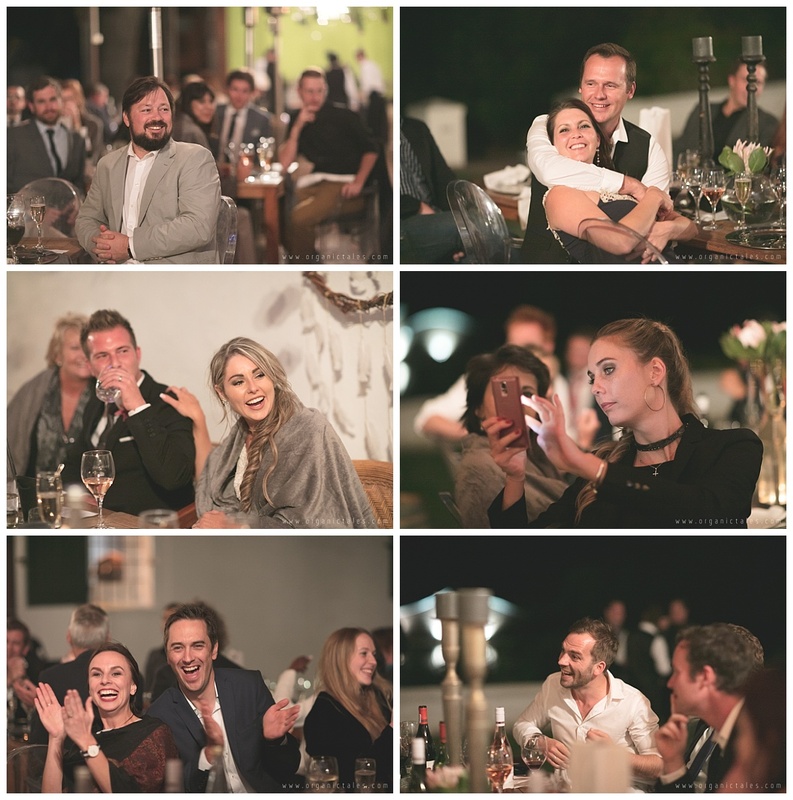 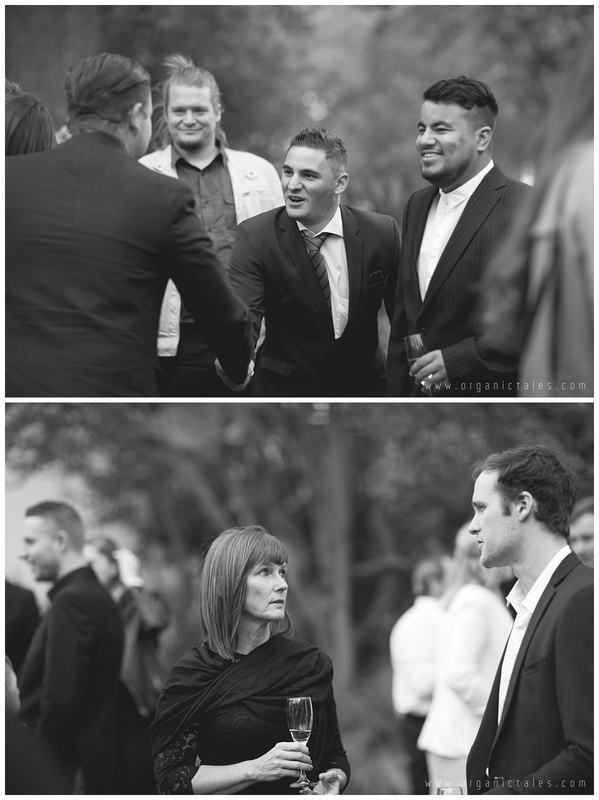 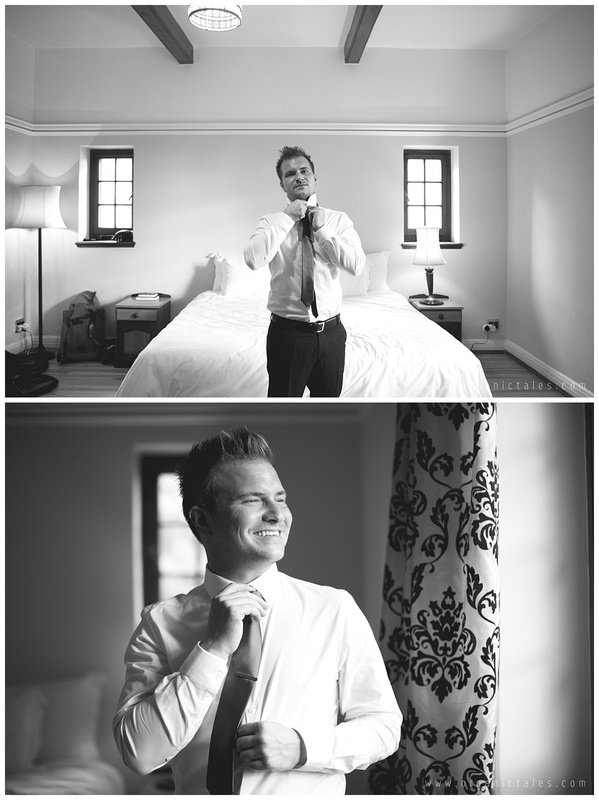 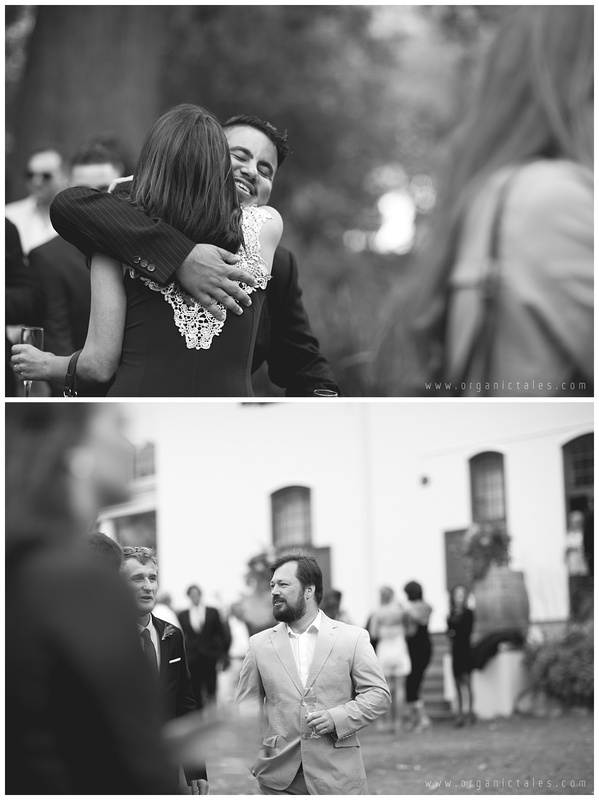 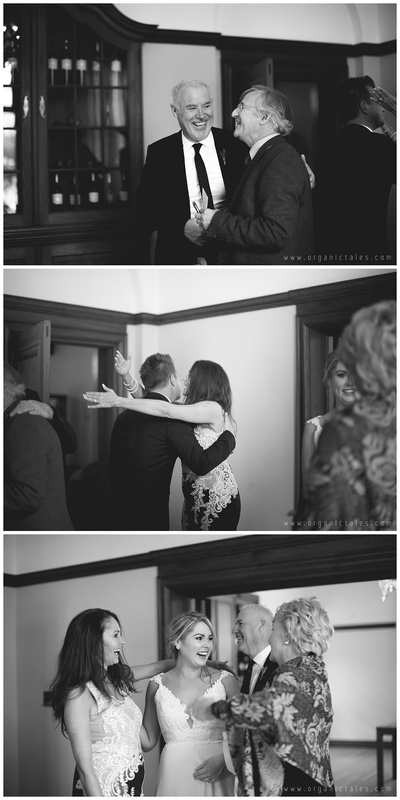 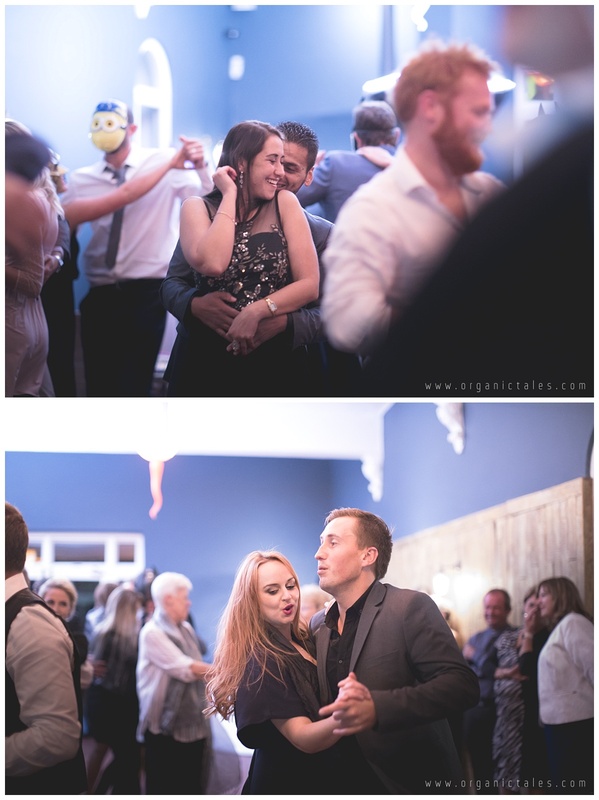 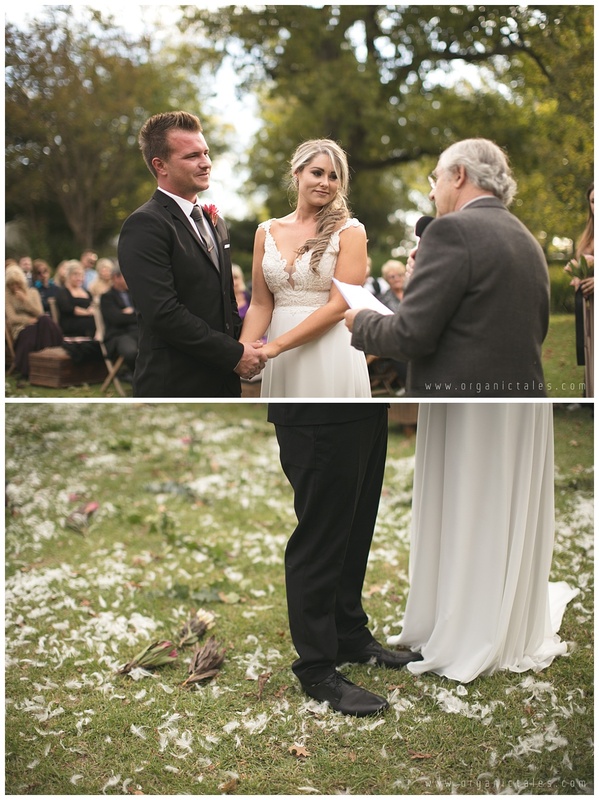 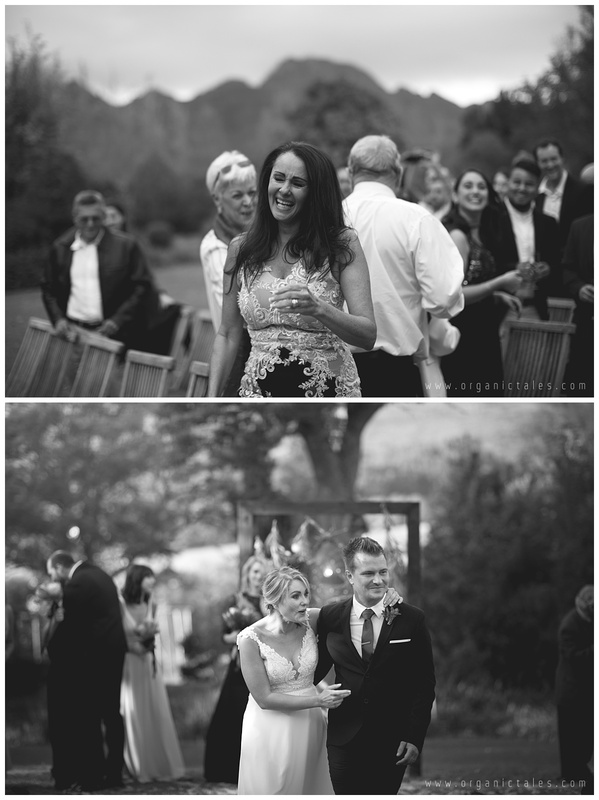 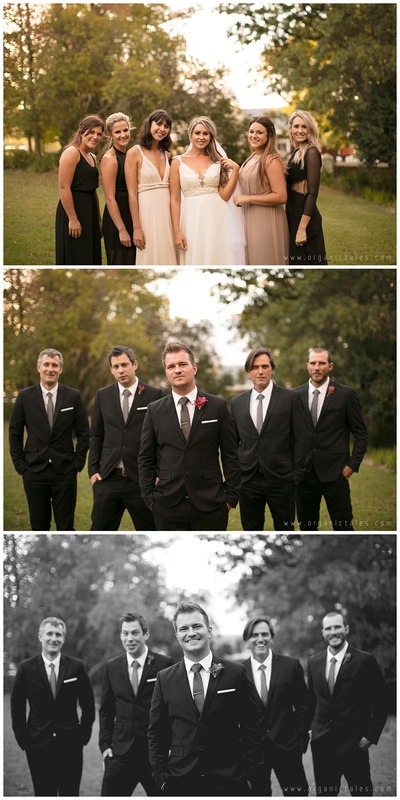 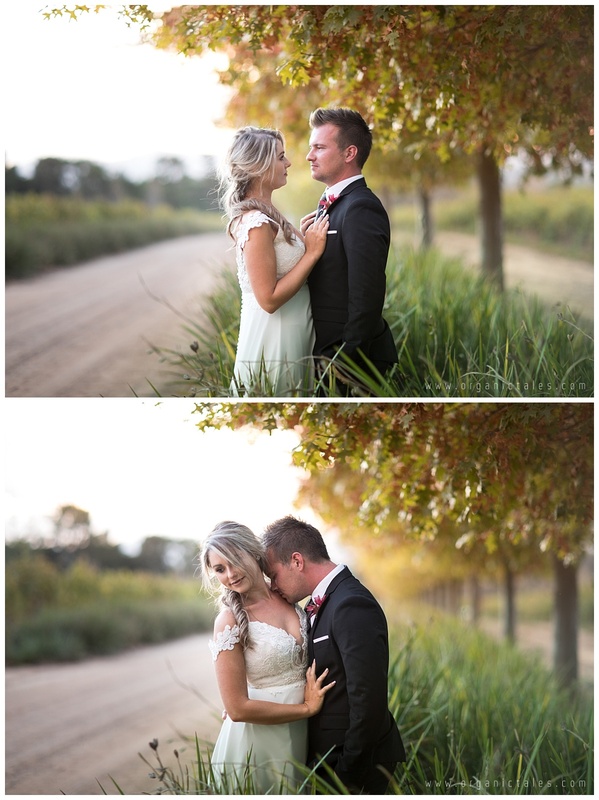 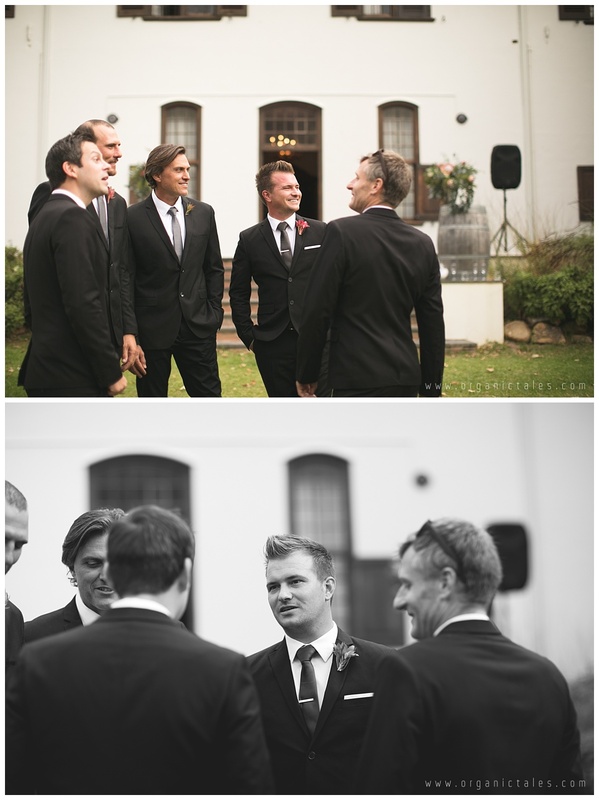 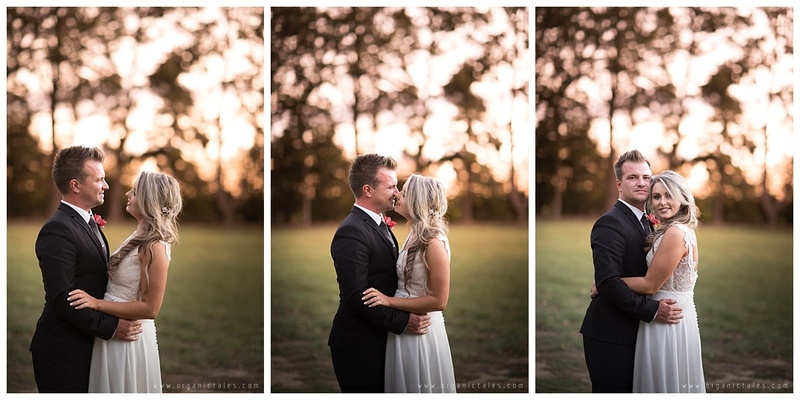 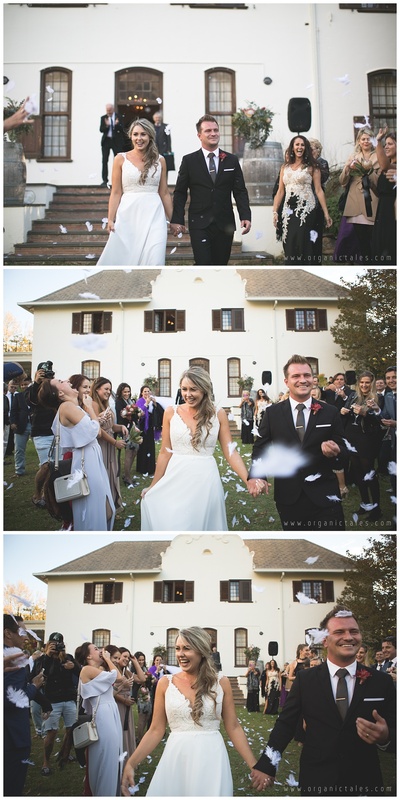 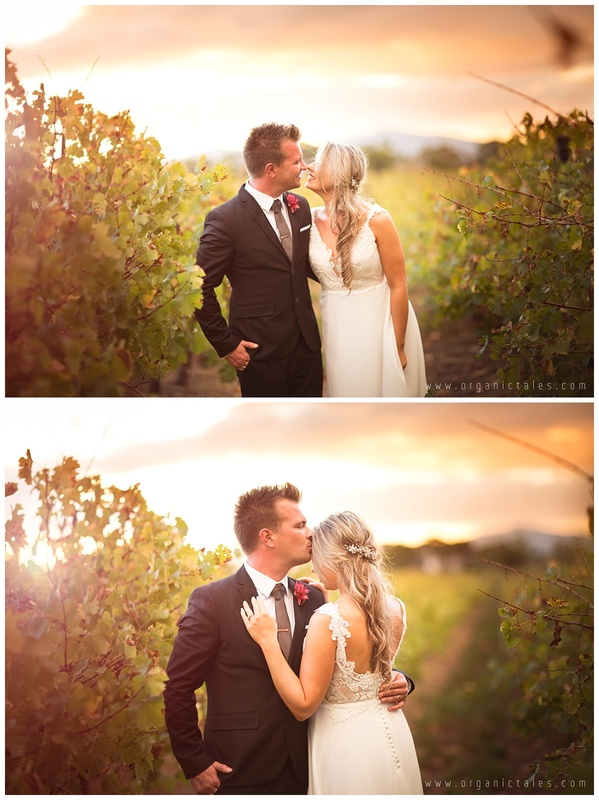 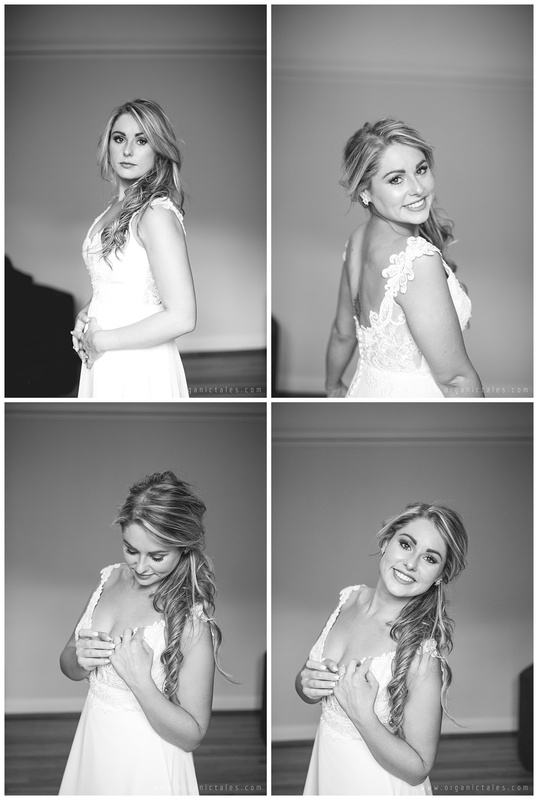 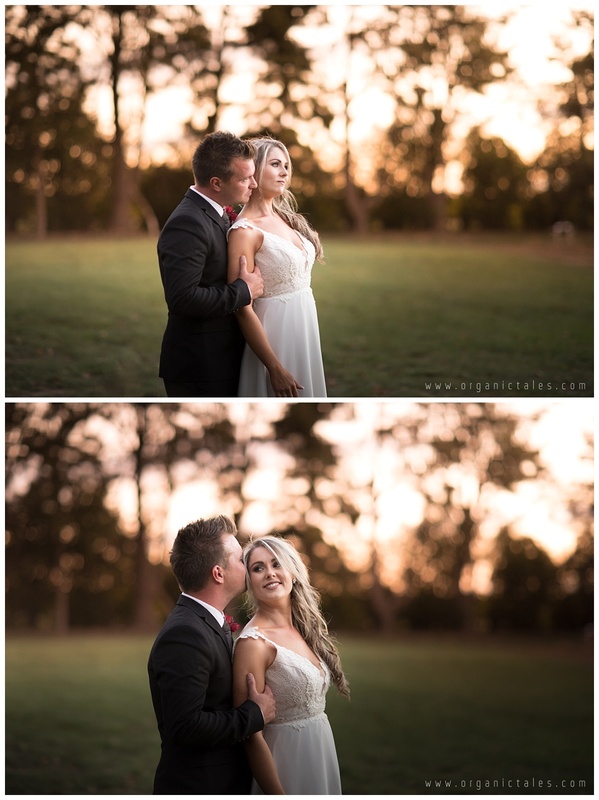 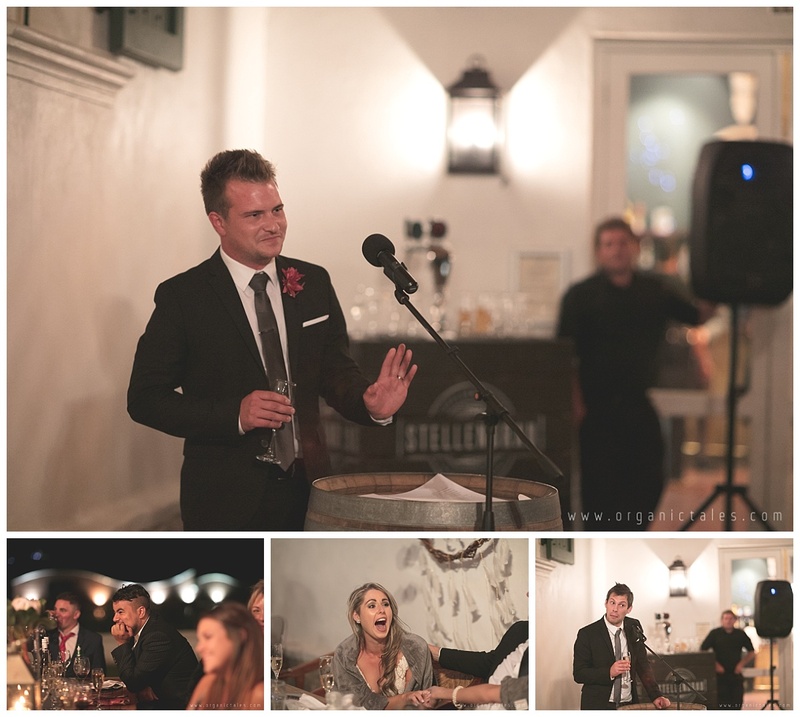 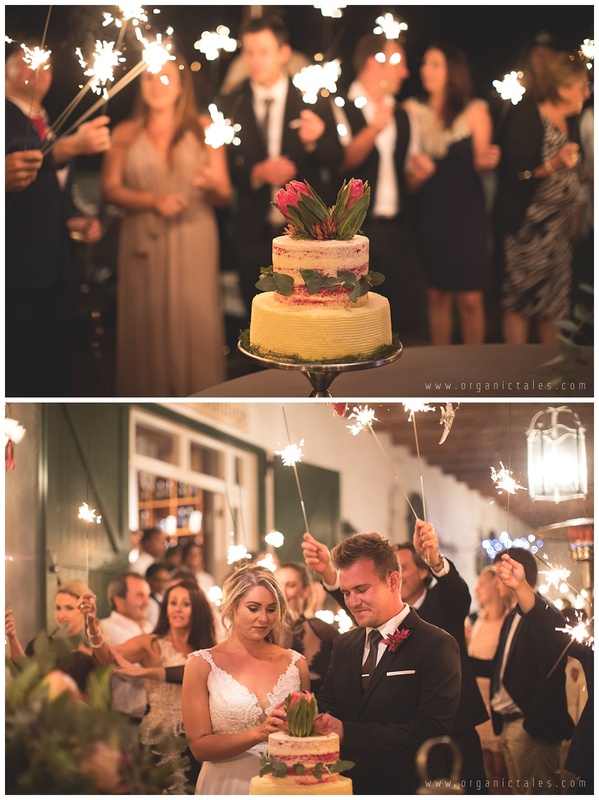 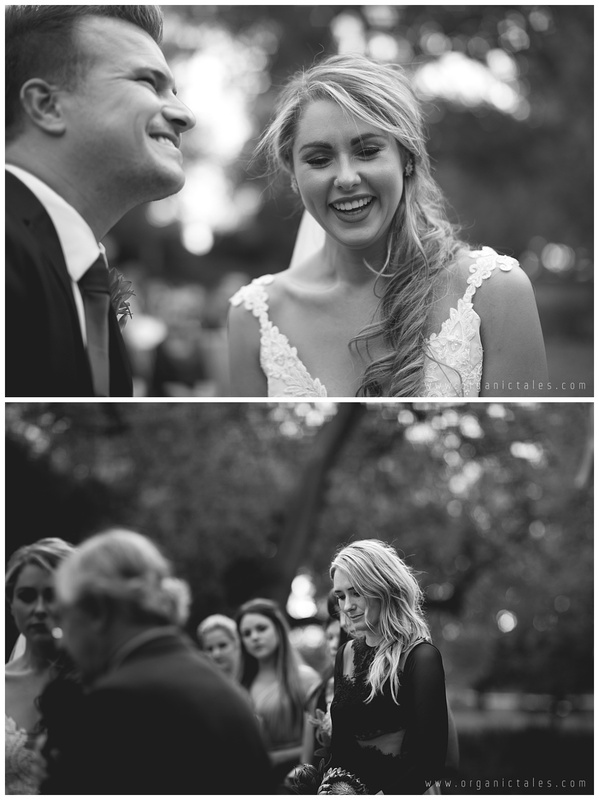 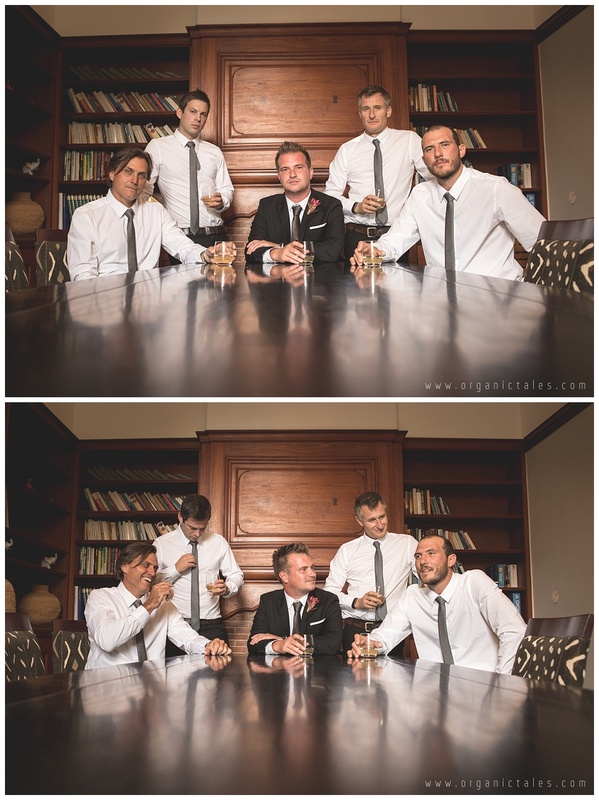 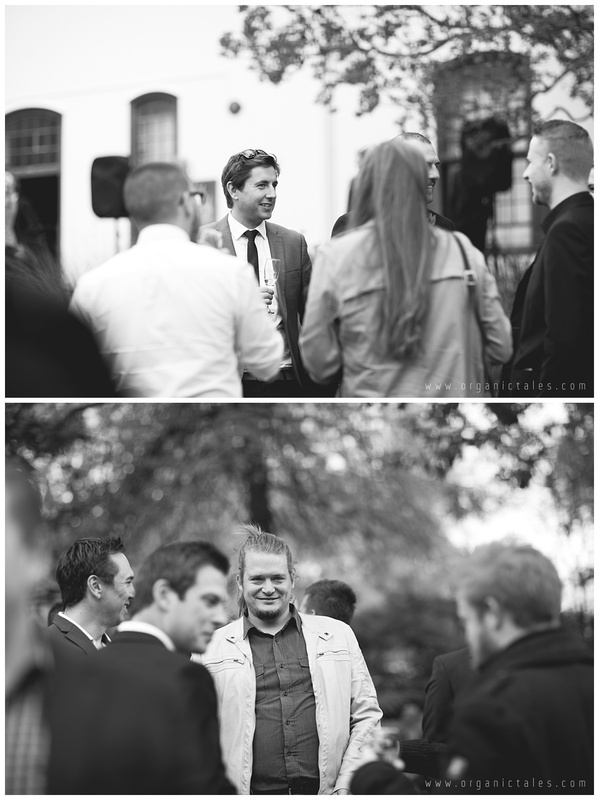 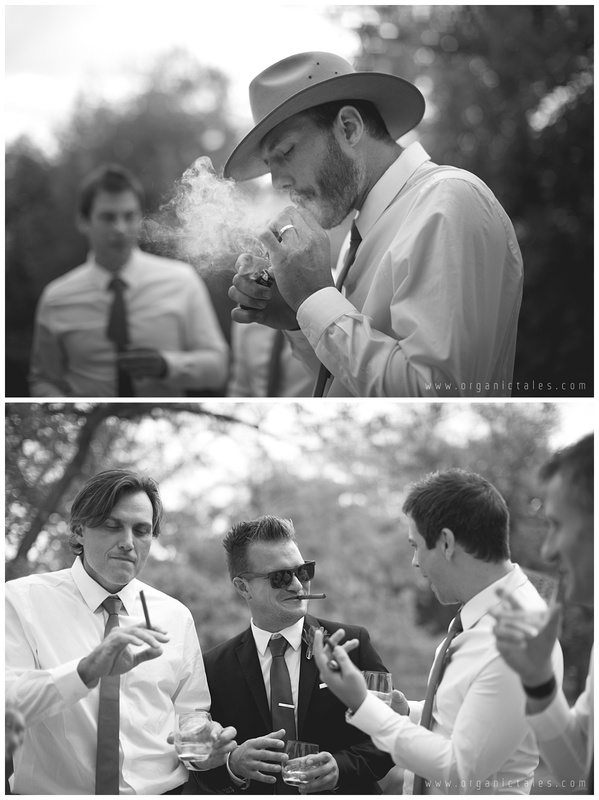 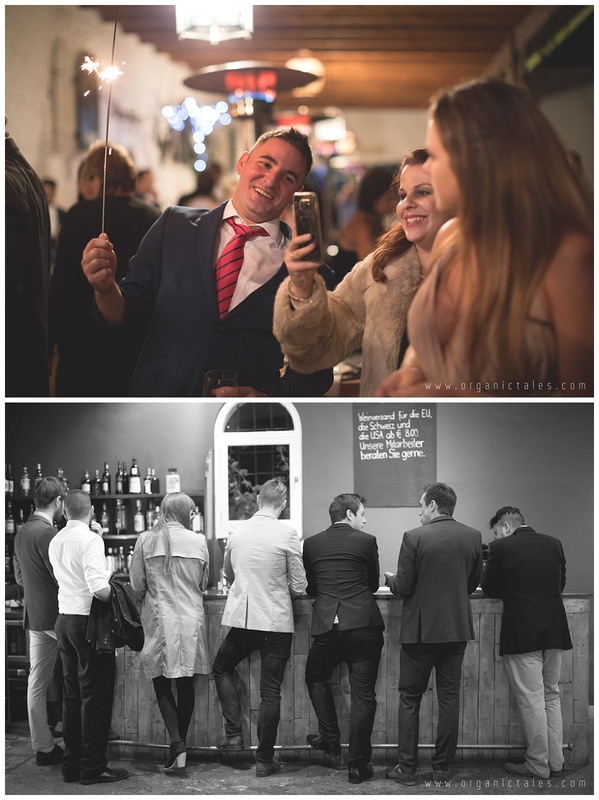 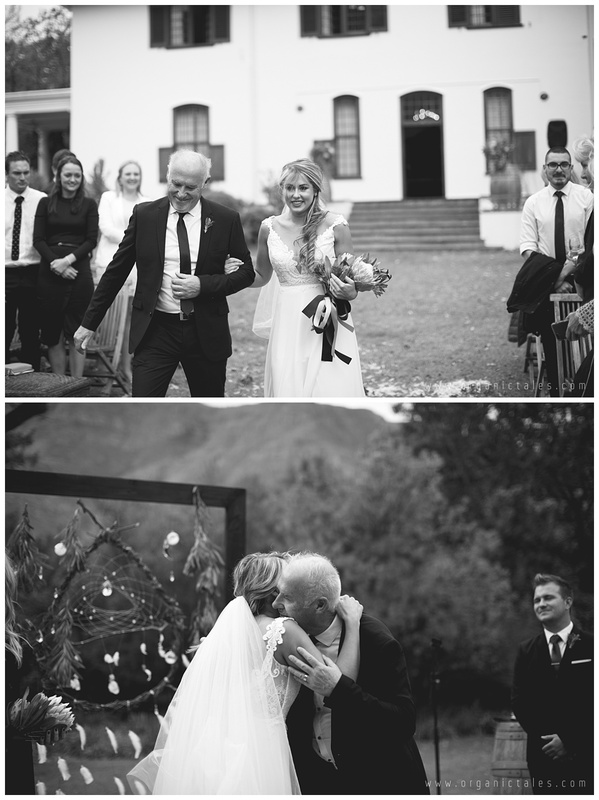 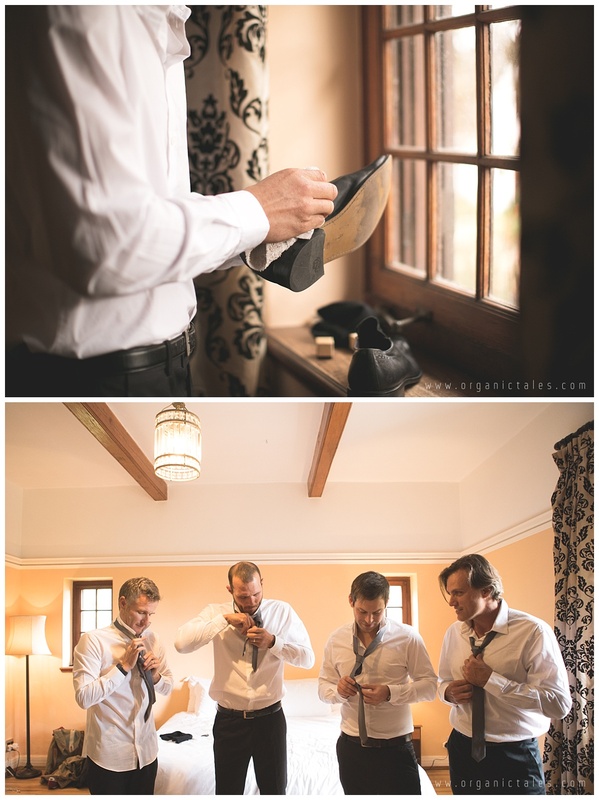 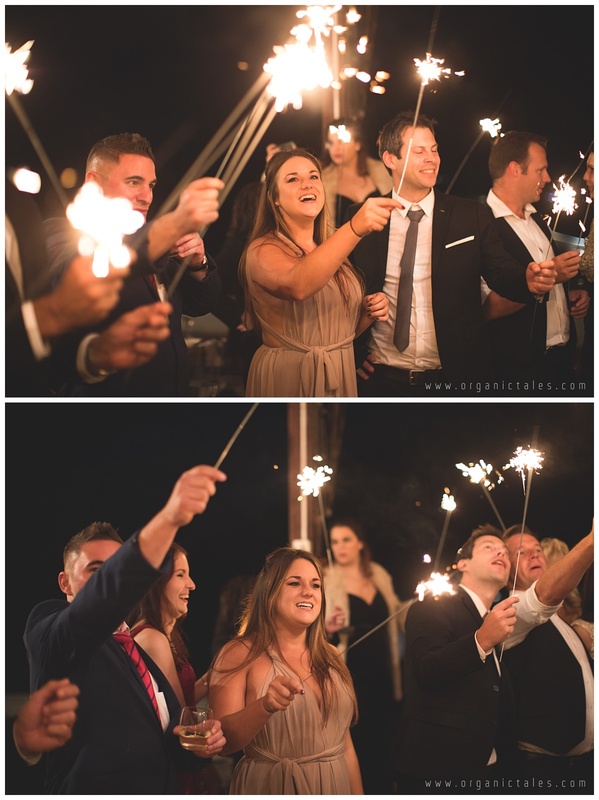 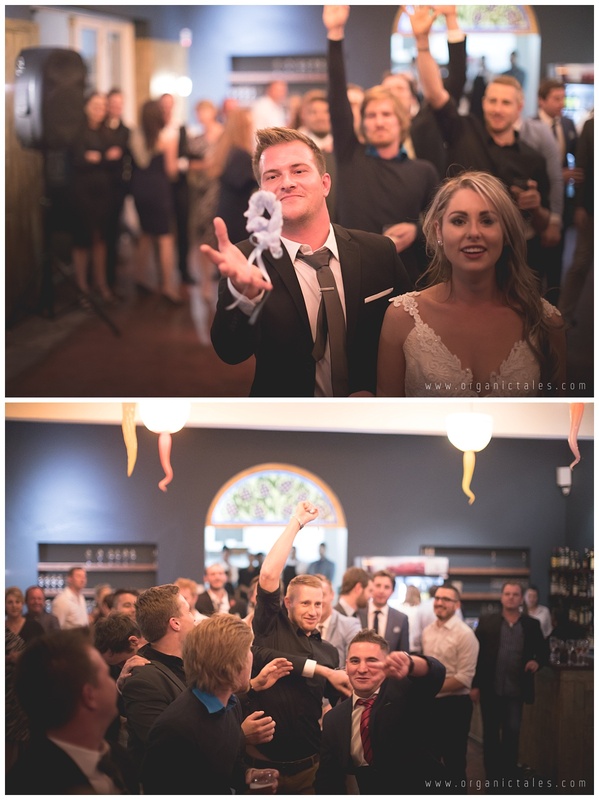 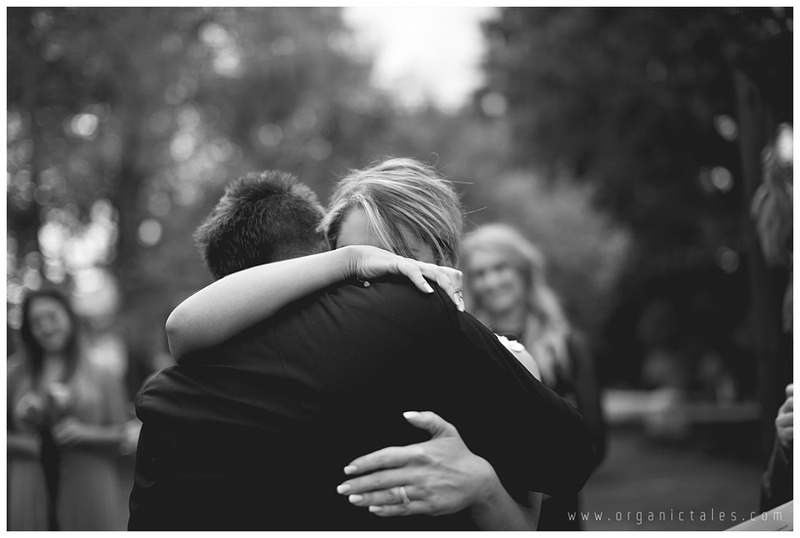 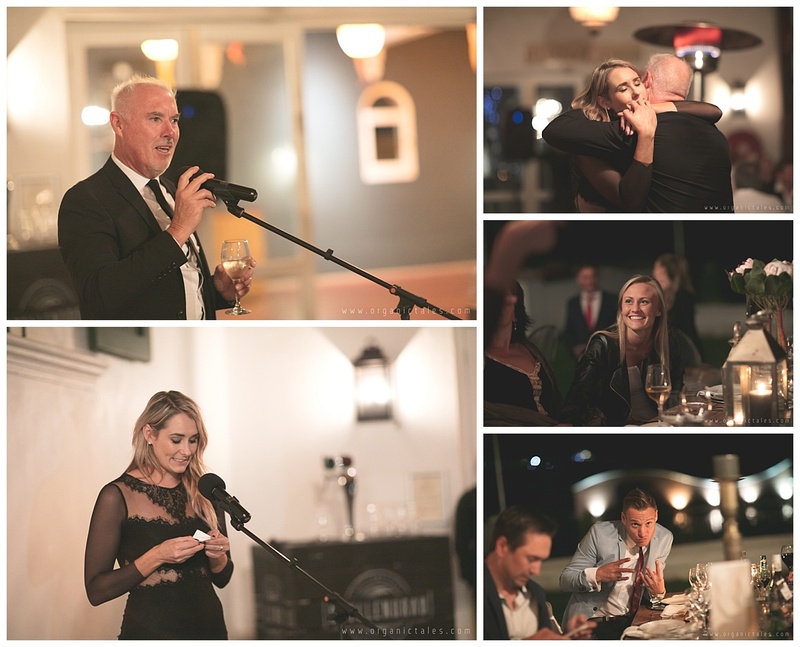 This was the mood felt at the Dunkley wedding which took place at the beautiful, Dornier Wine Estate in Stellenbosch. 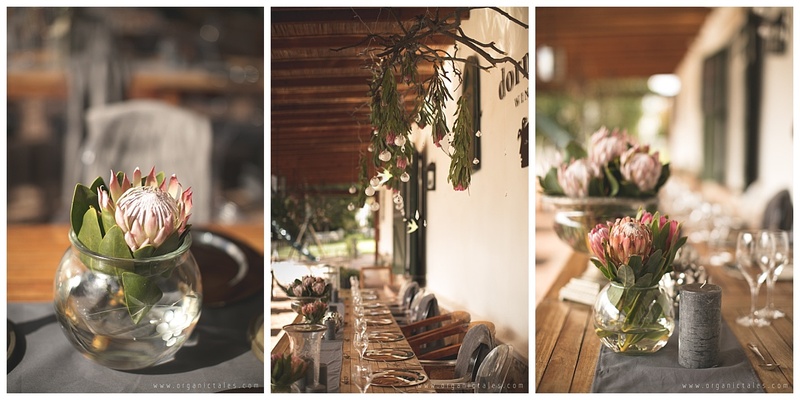 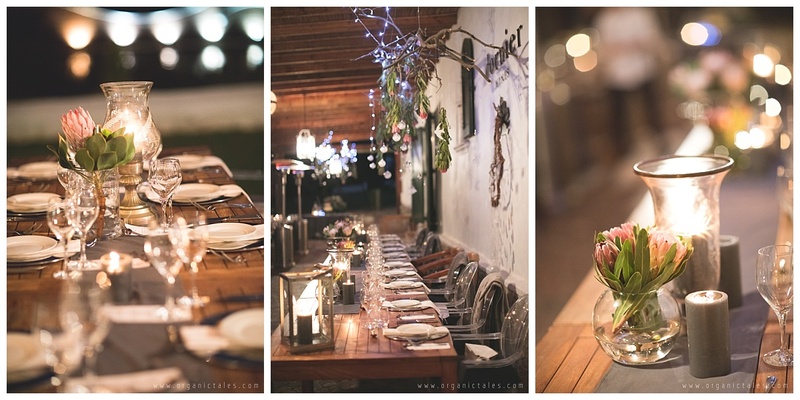 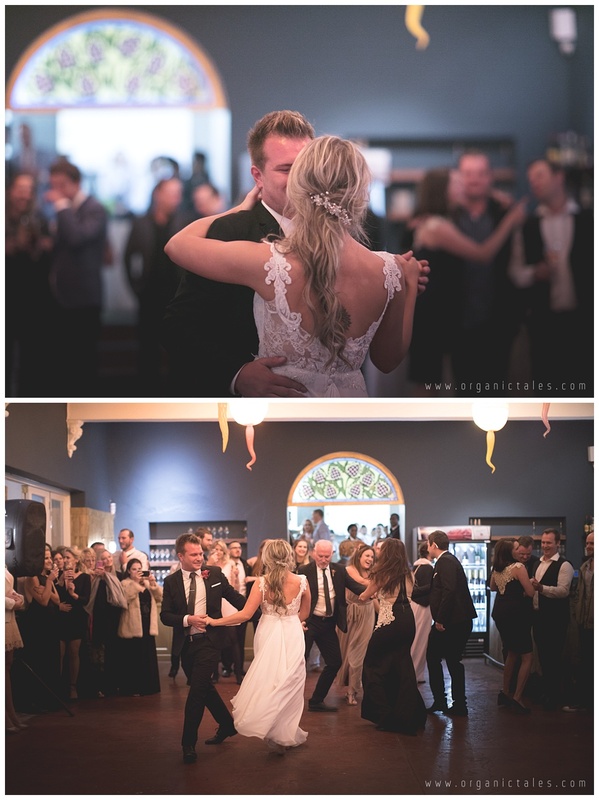 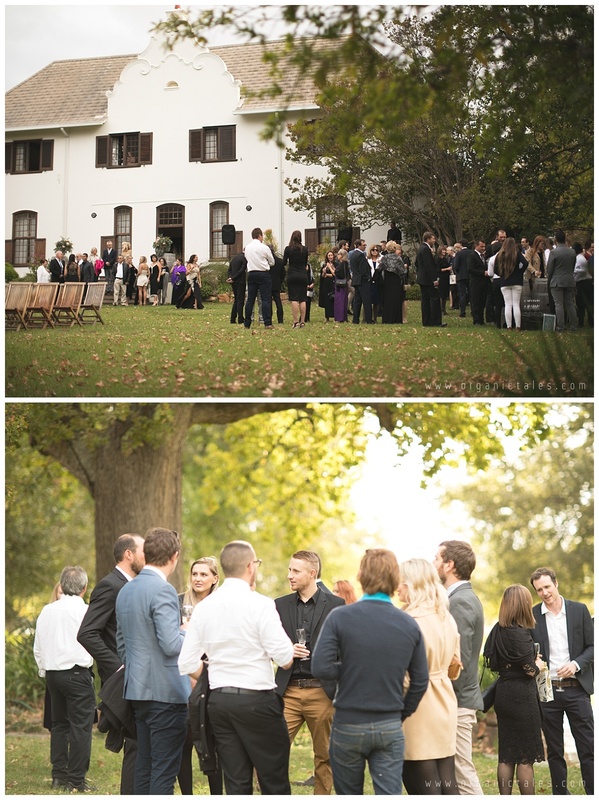 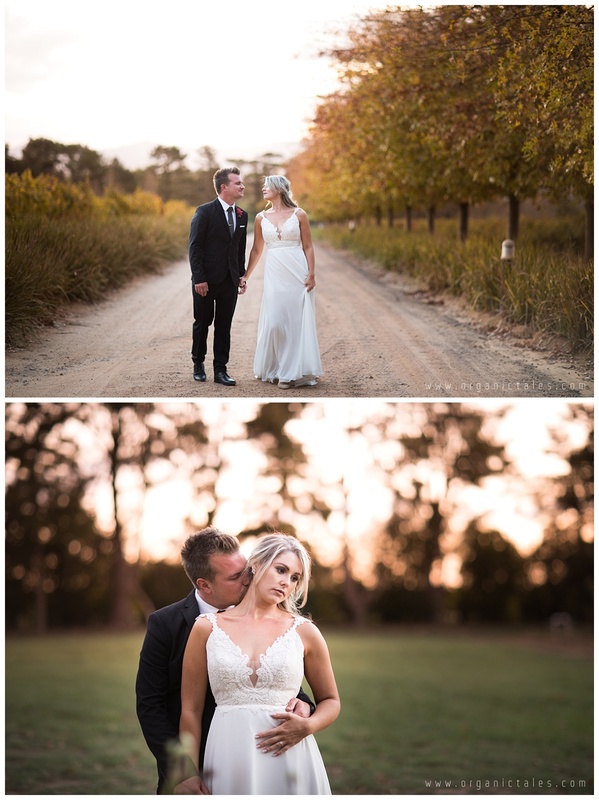 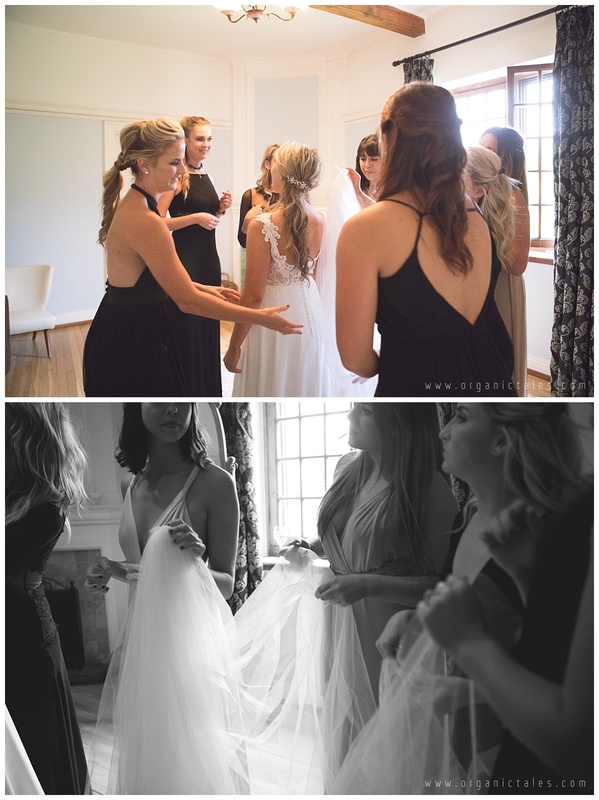 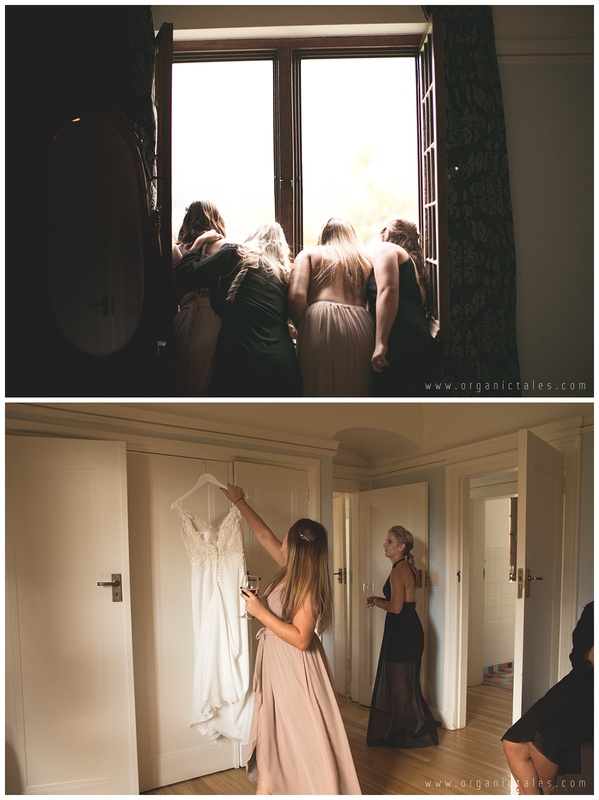 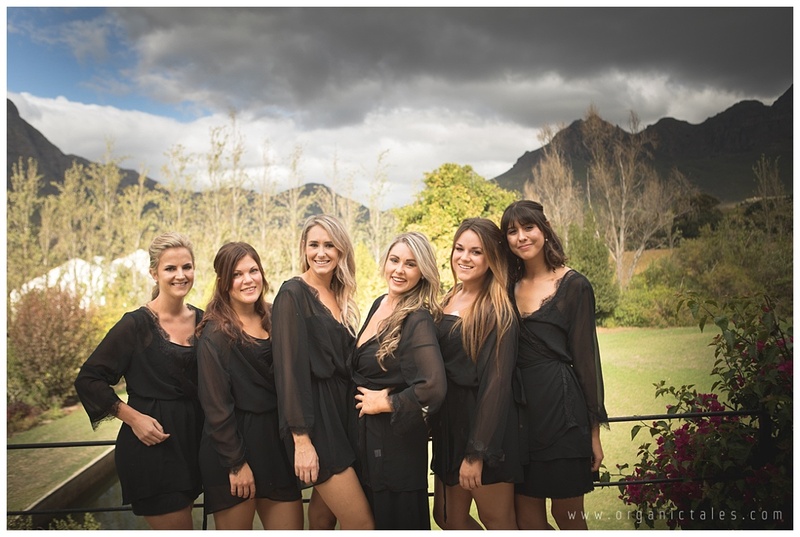 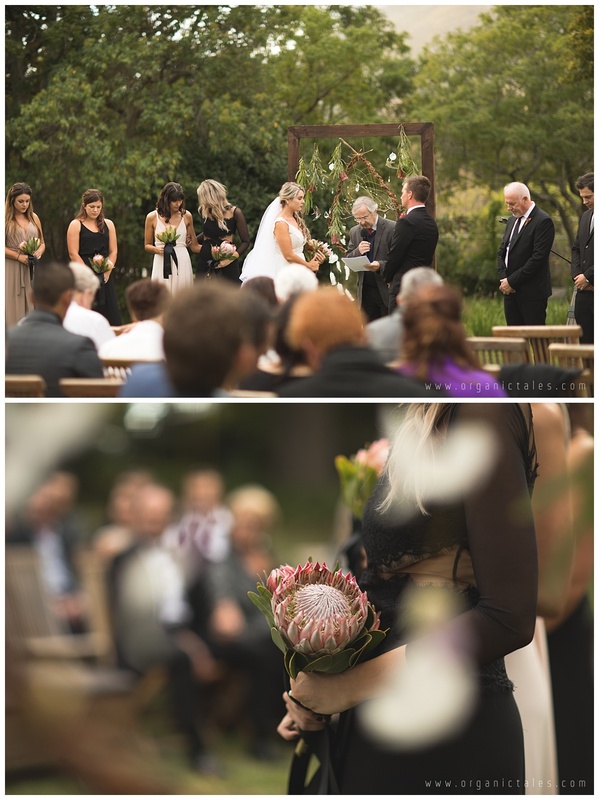 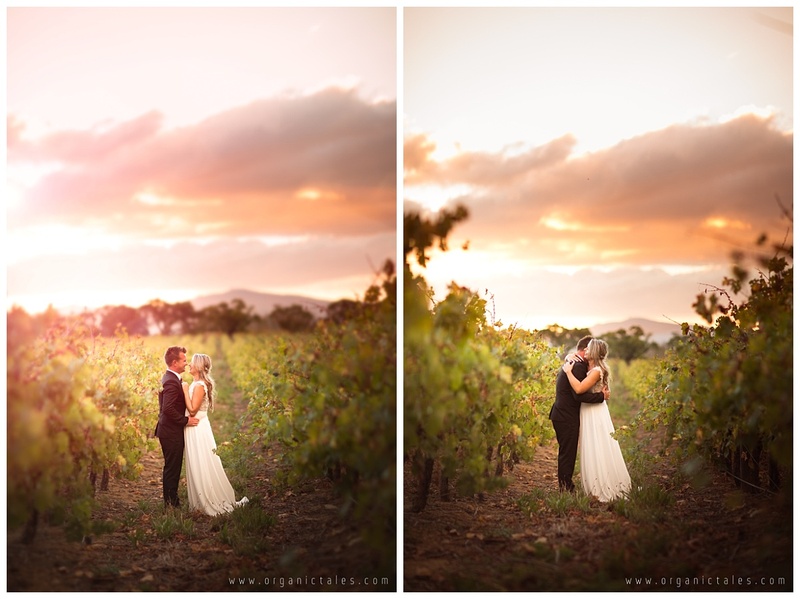 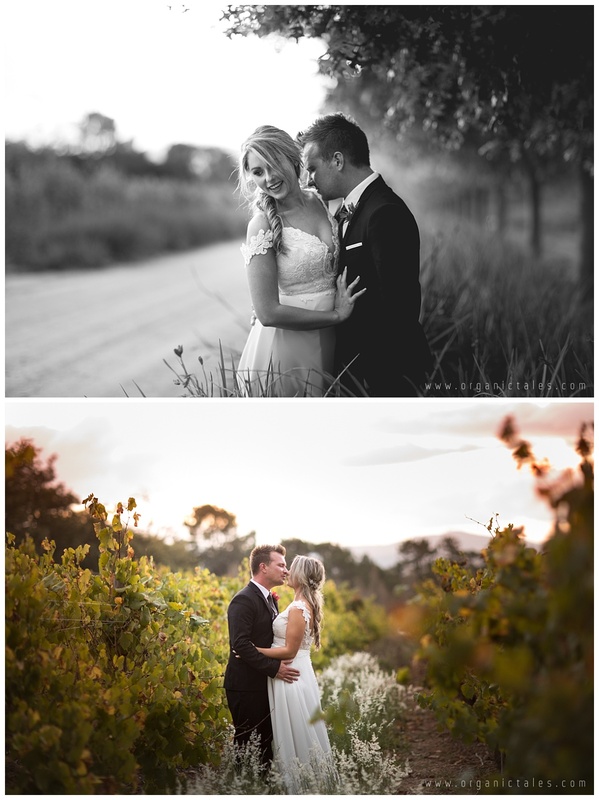 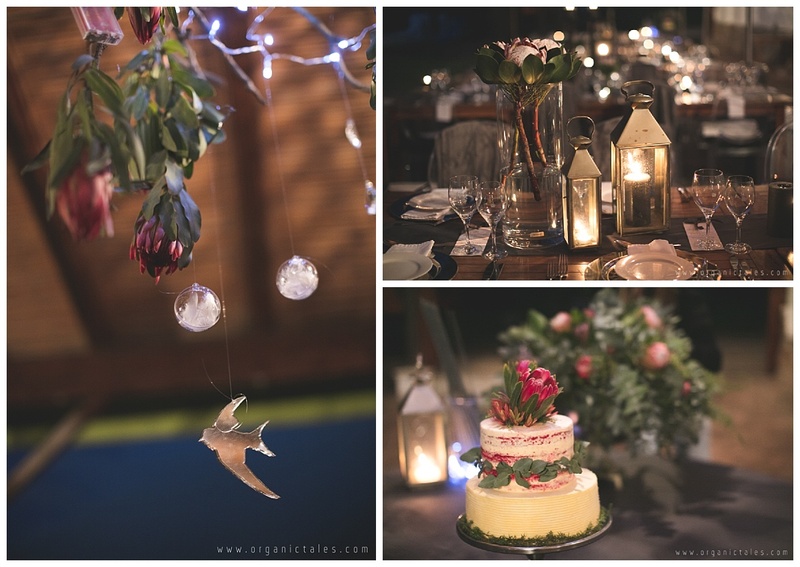 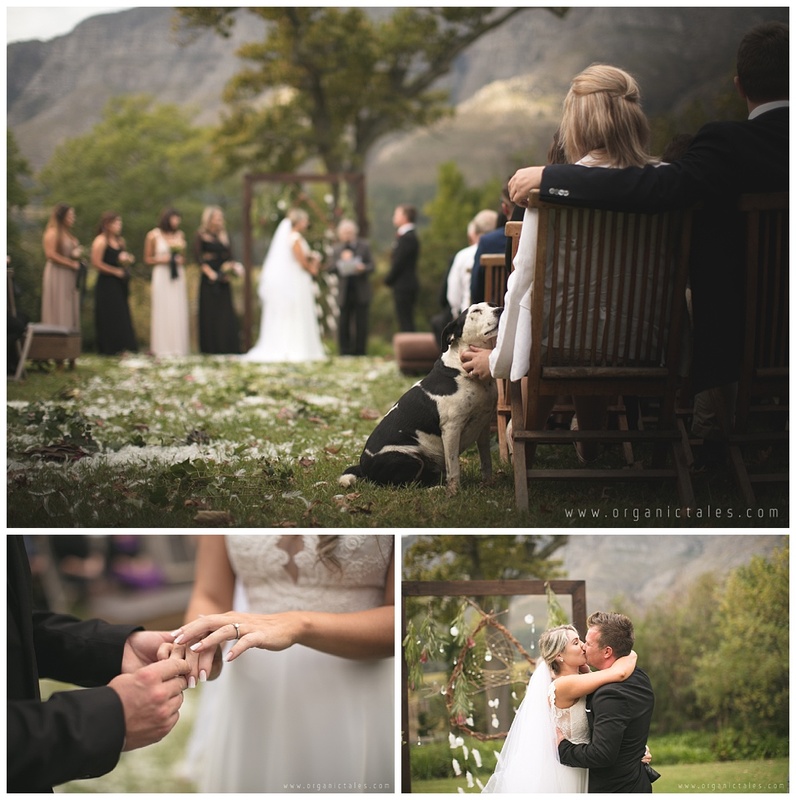 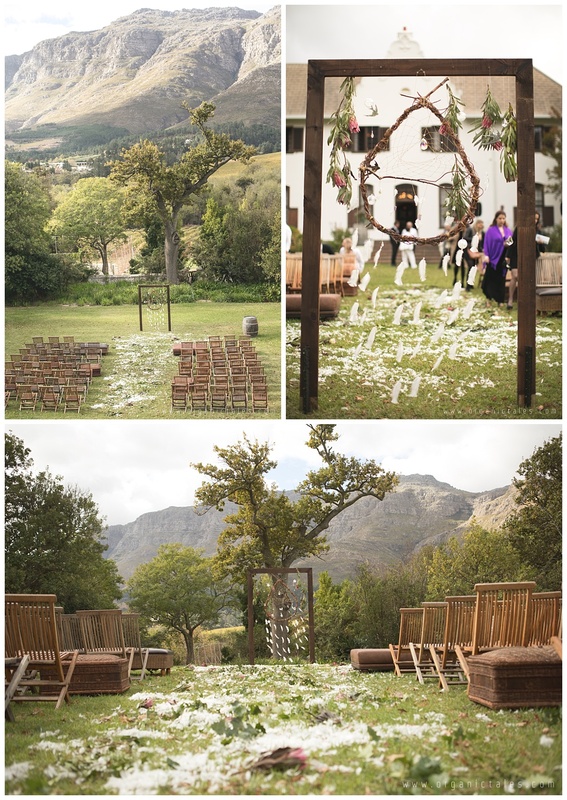 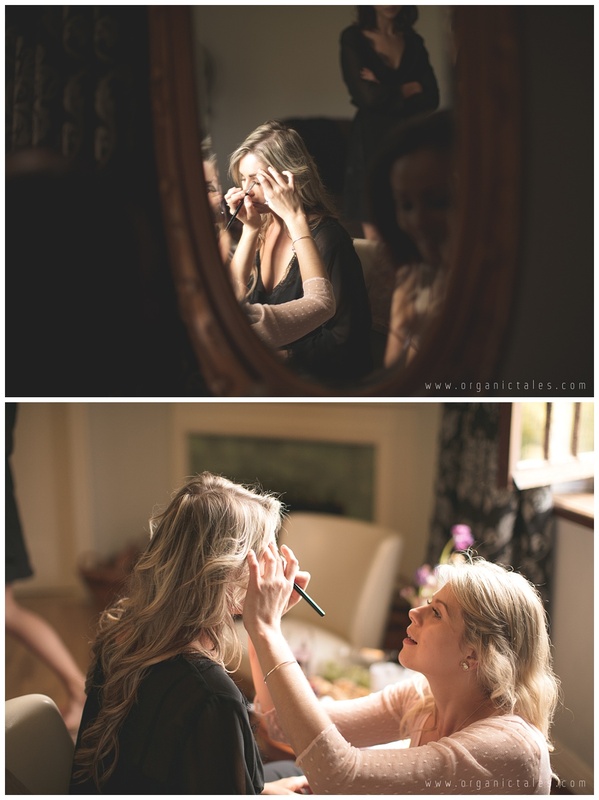 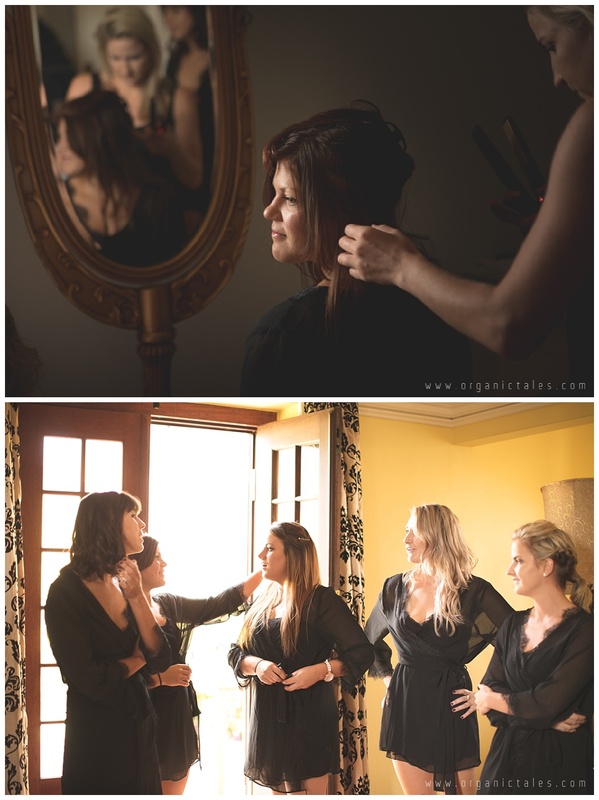 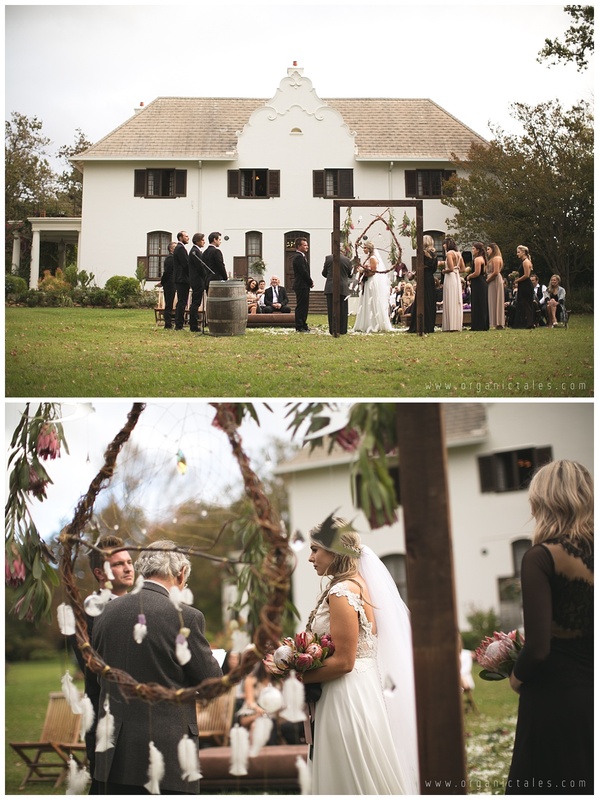 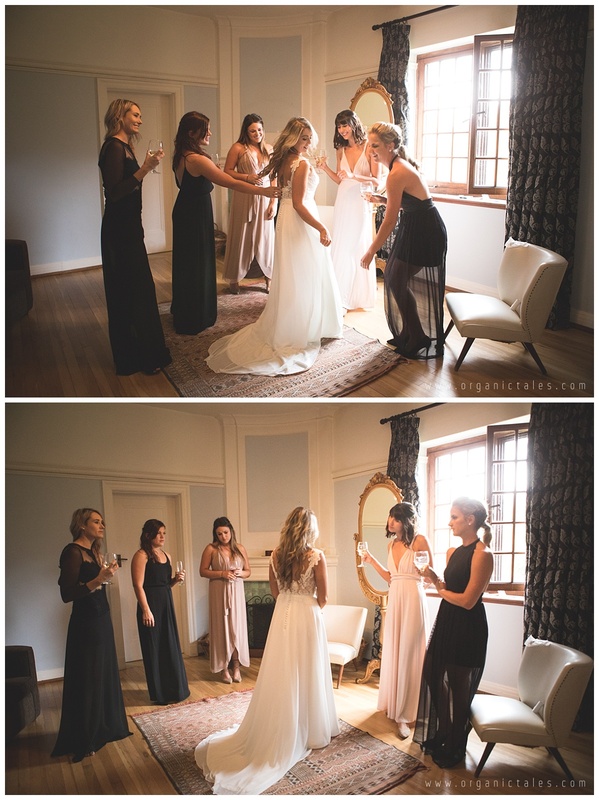 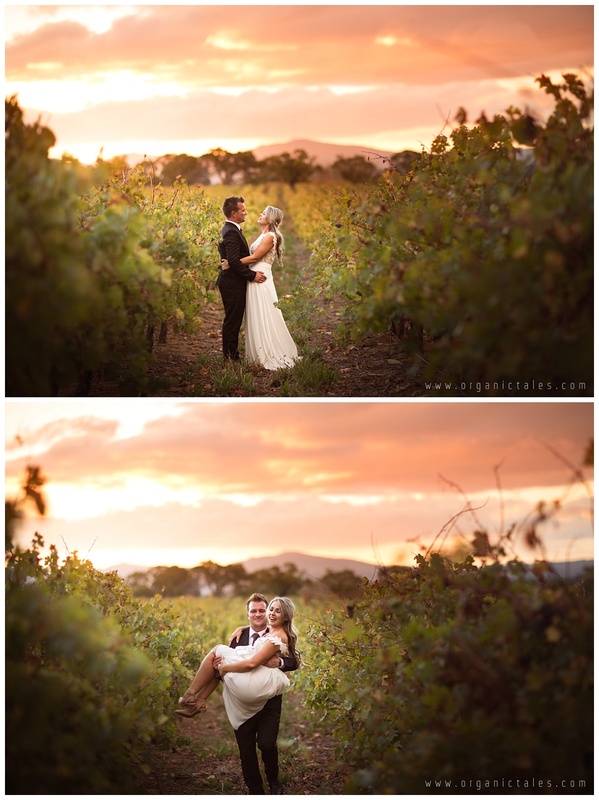 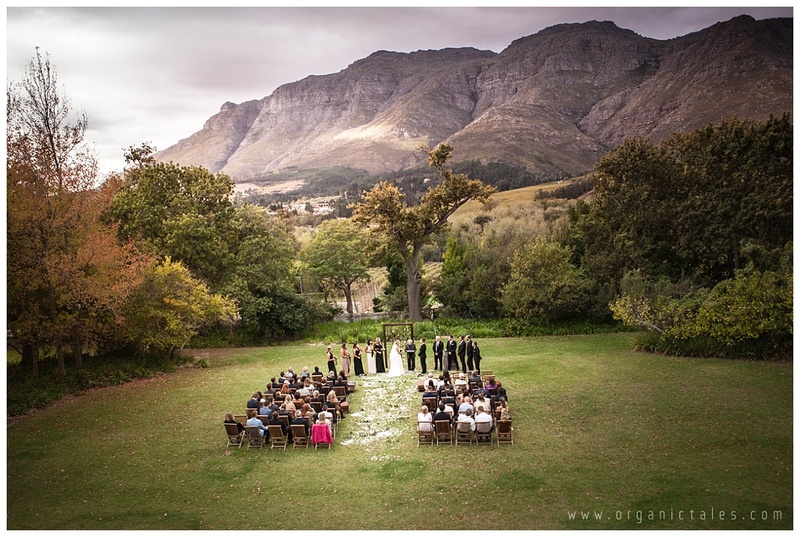 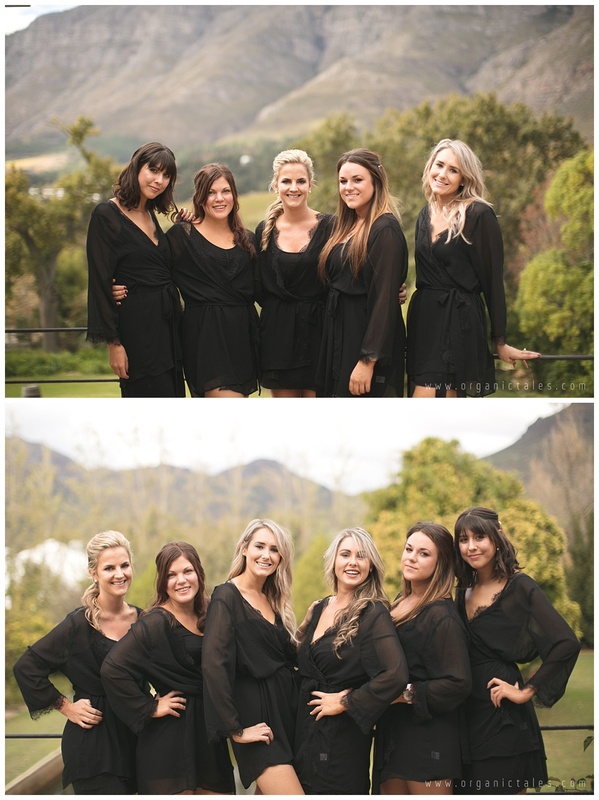 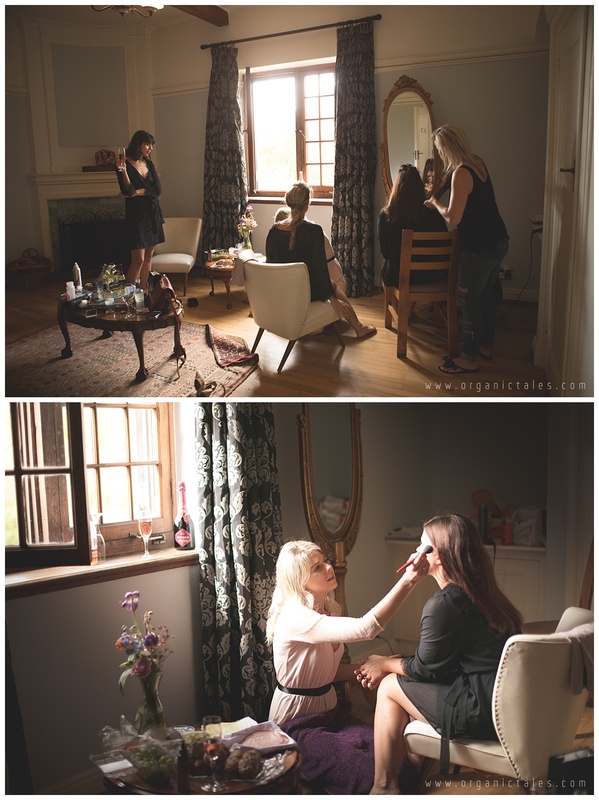 A beautiful venue at the foot of the Stellenbosch mountains, surrounded by vineyards and forests. 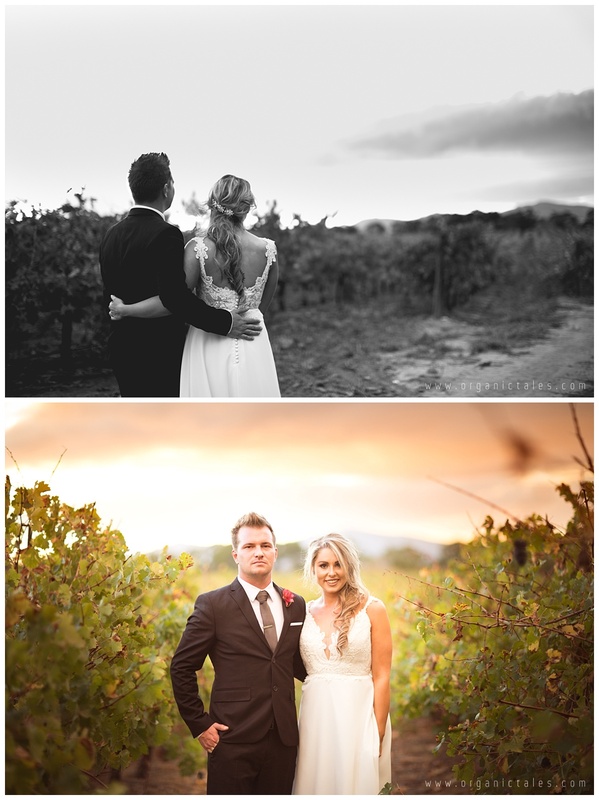 The Dunkley’s could not have chosen a more perfect location. 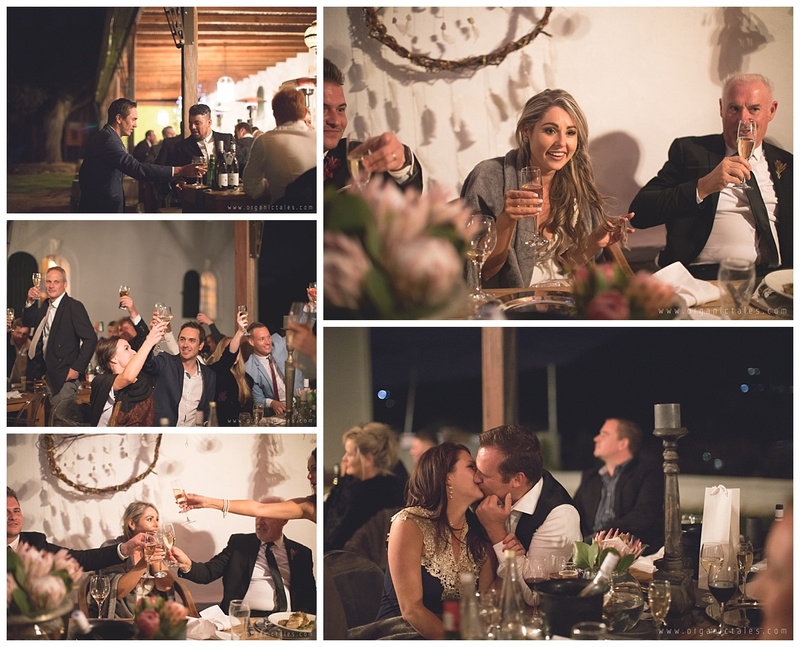 Thank you to all the vendors who helped make this beautiful wedding special.